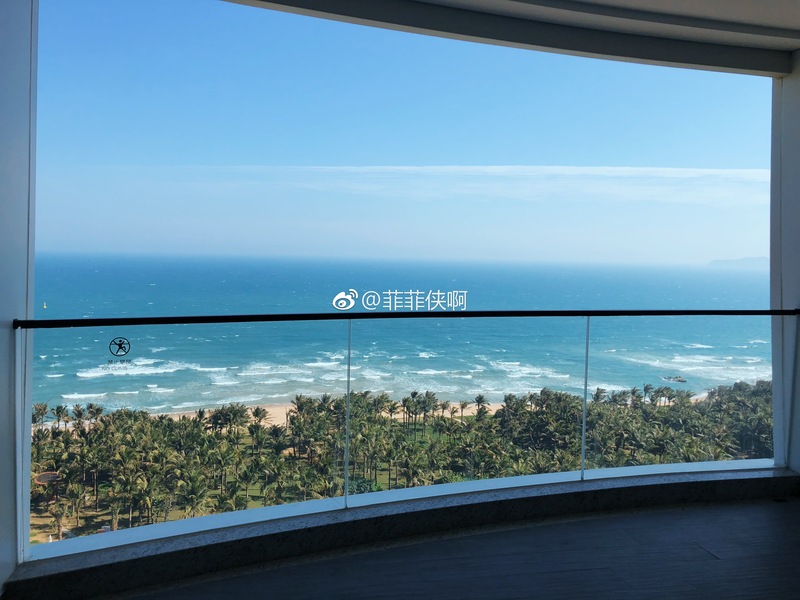 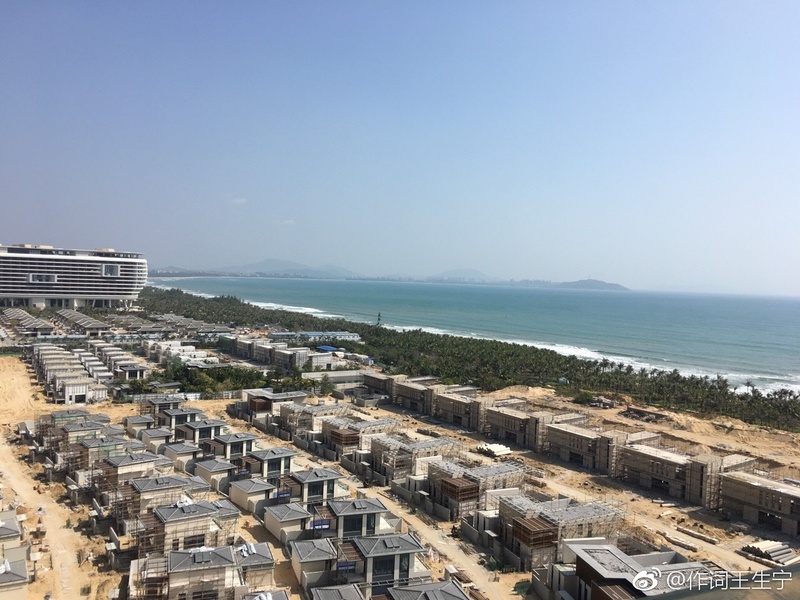 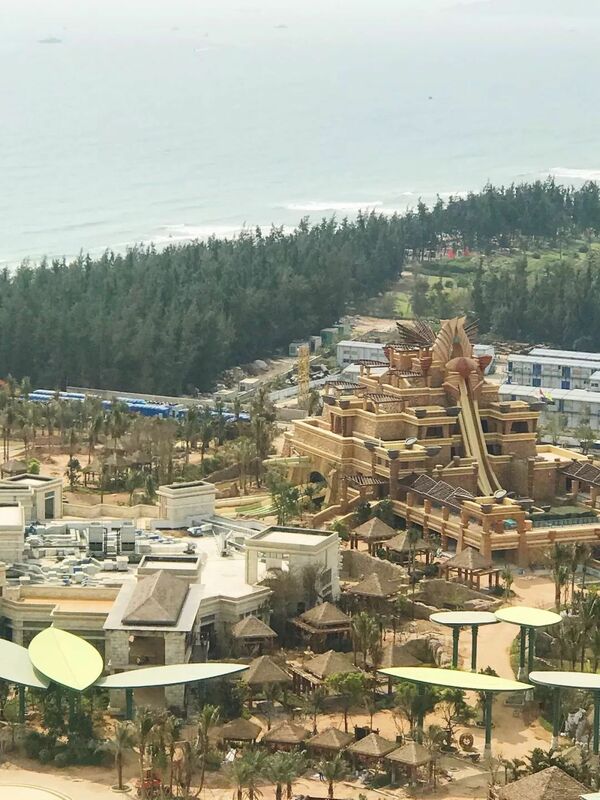 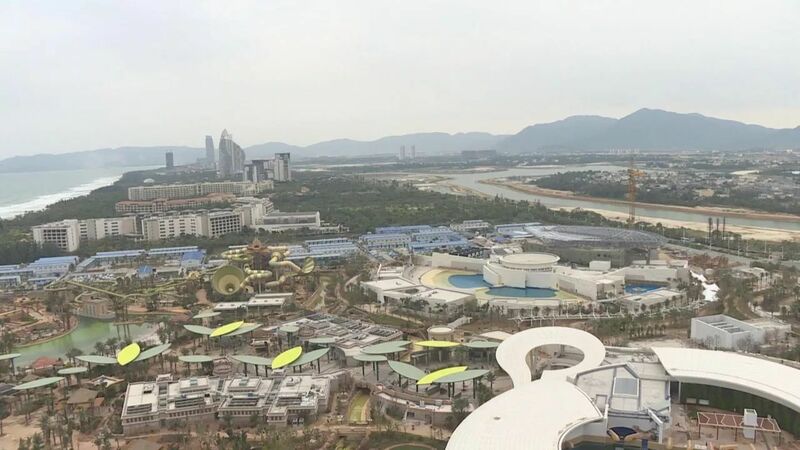 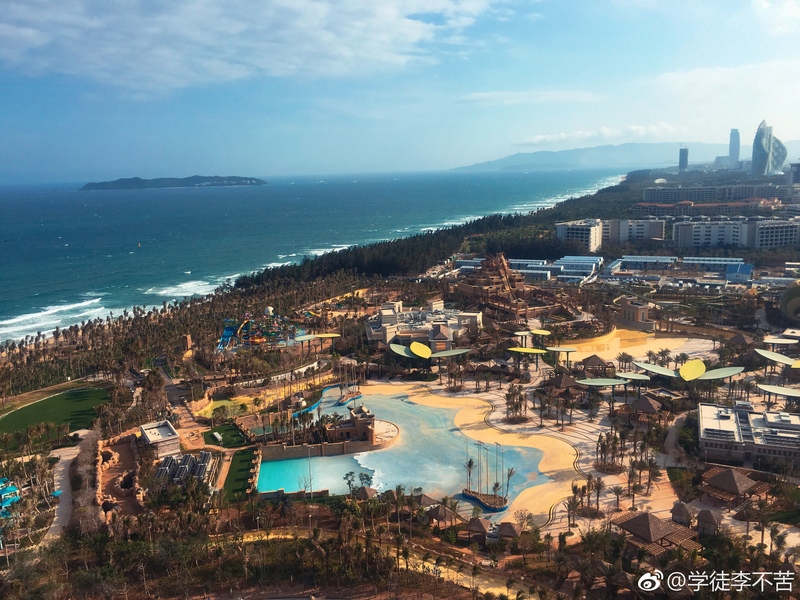 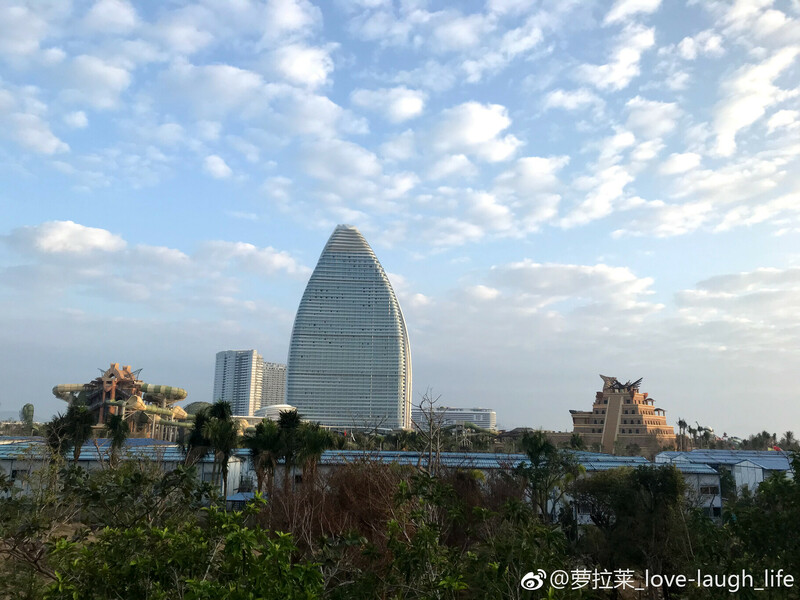 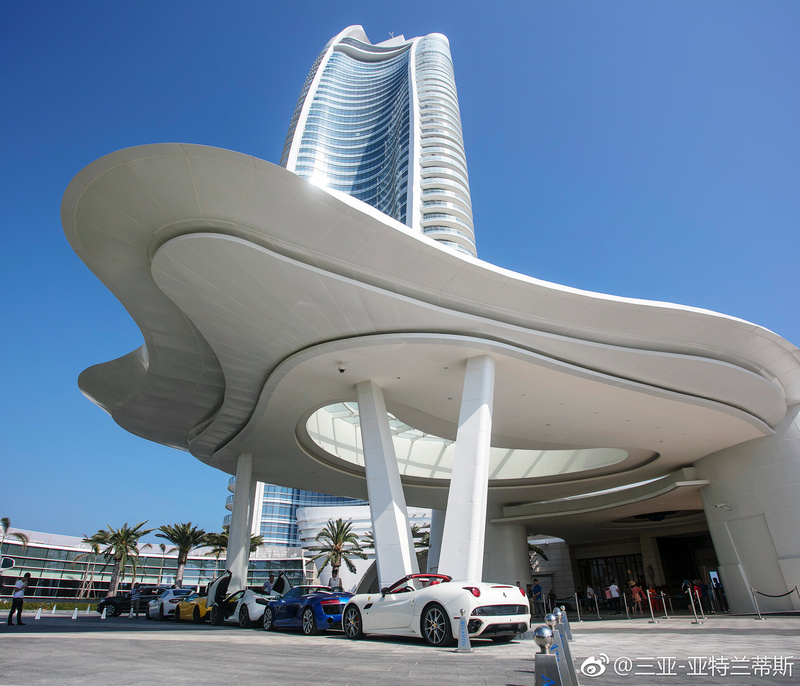 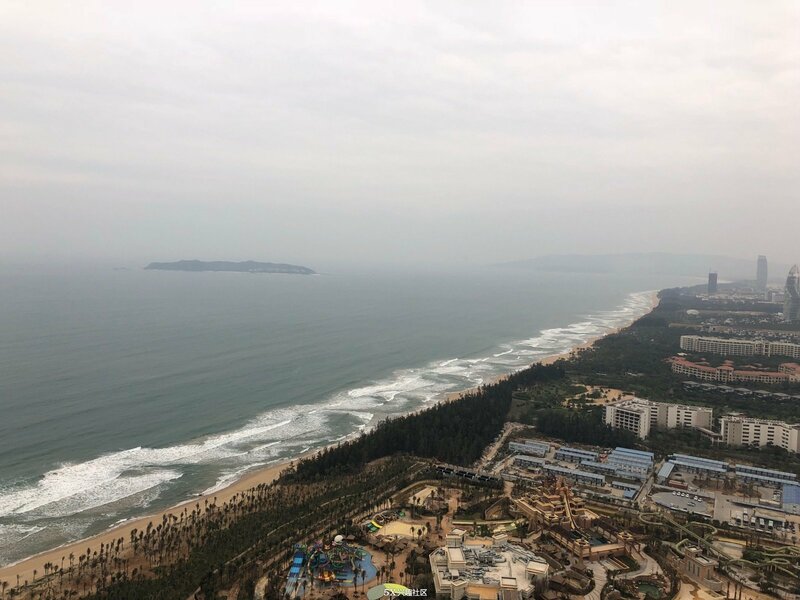 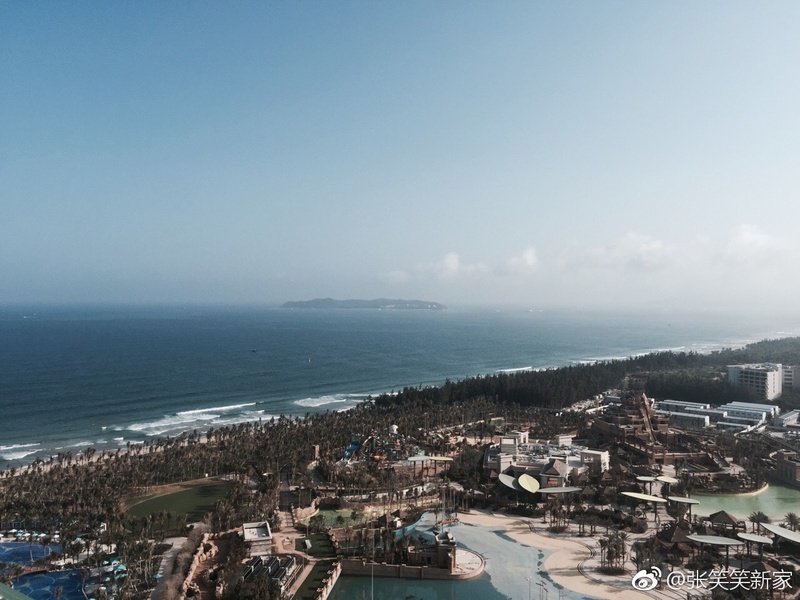 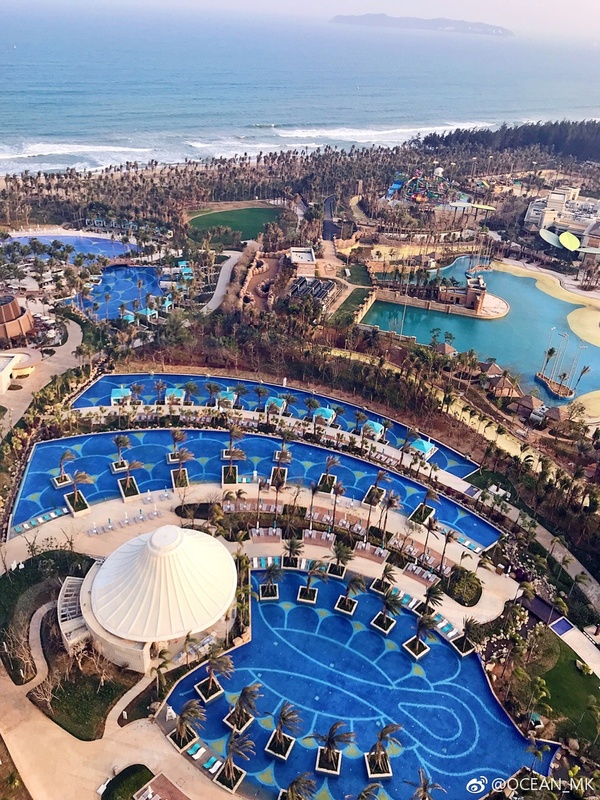 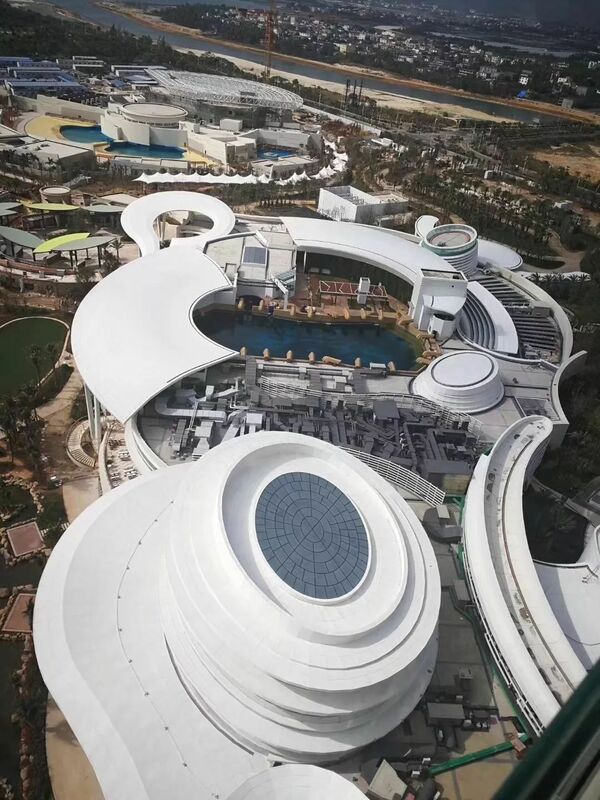 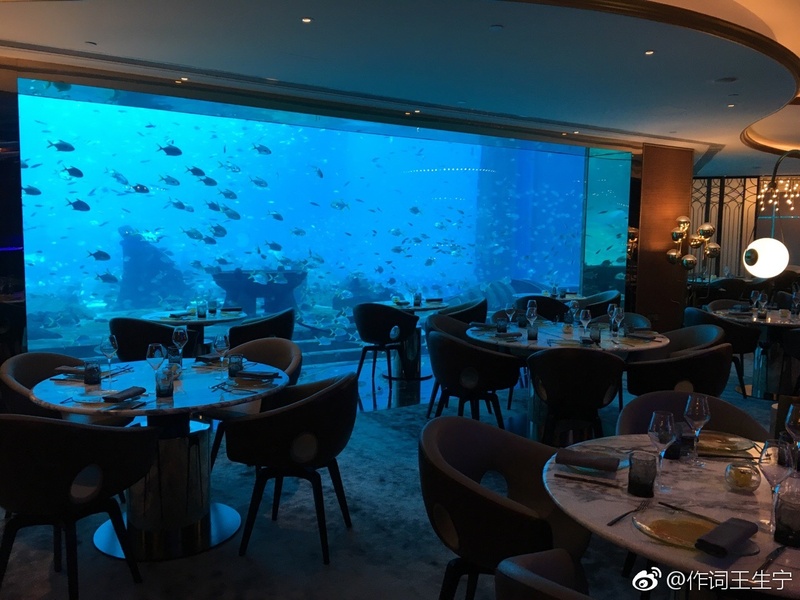 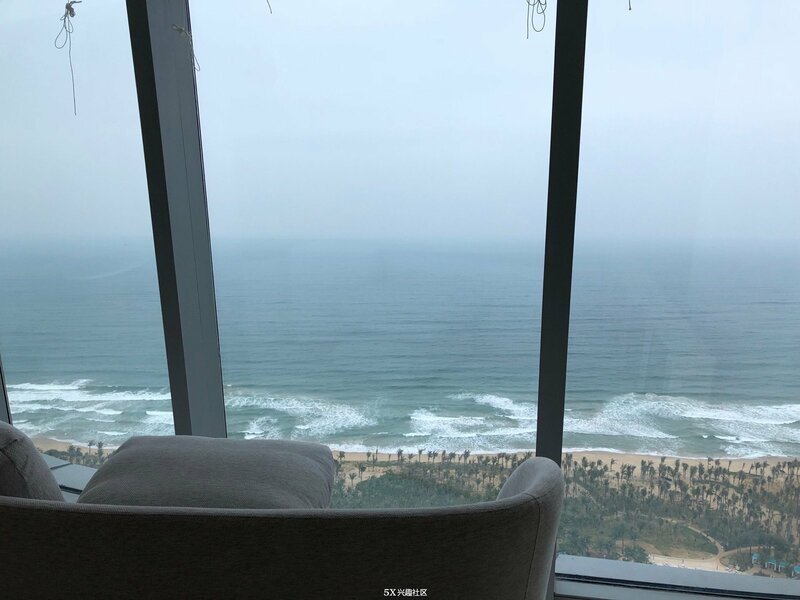 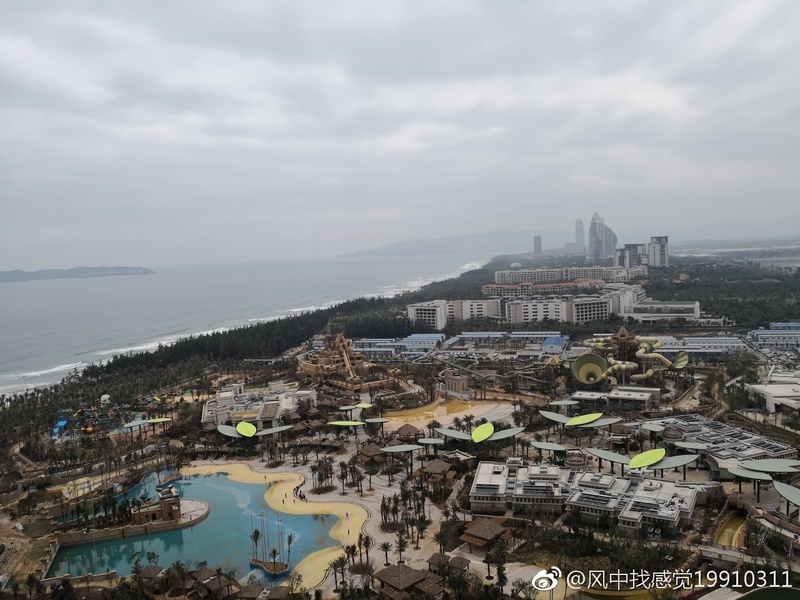 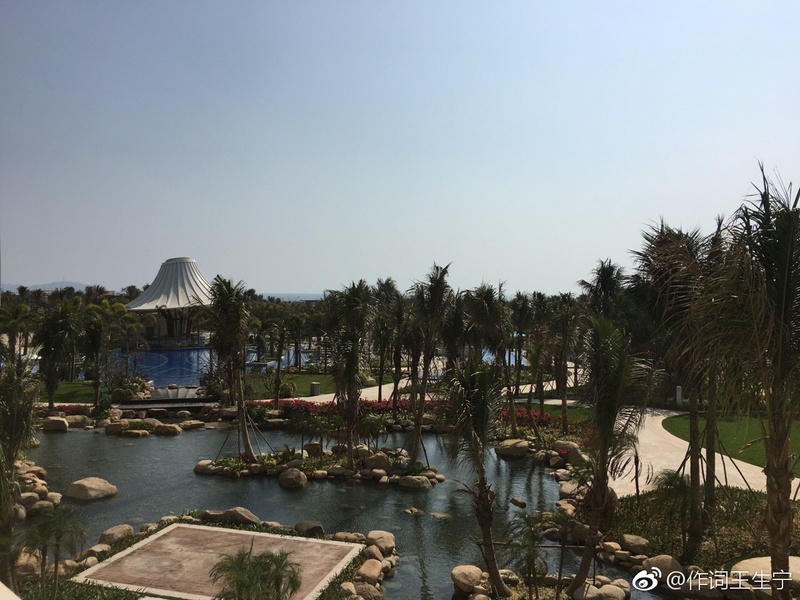 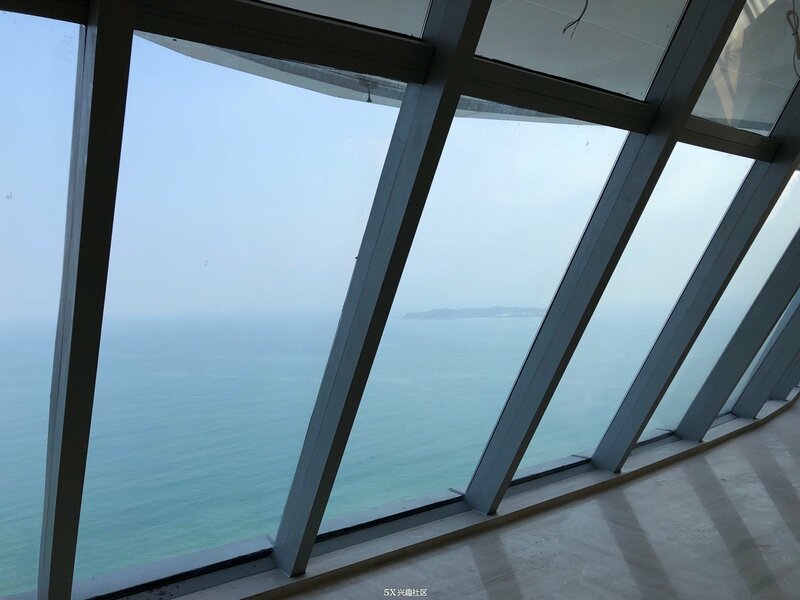 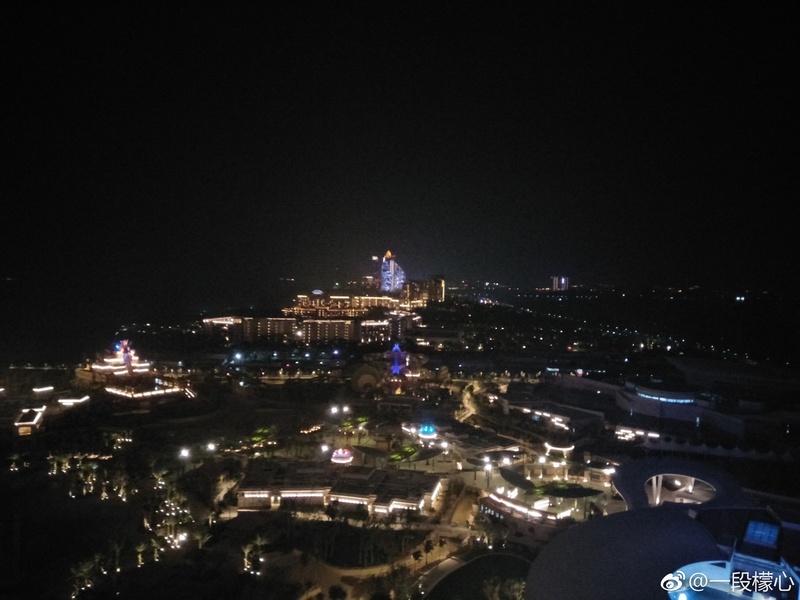 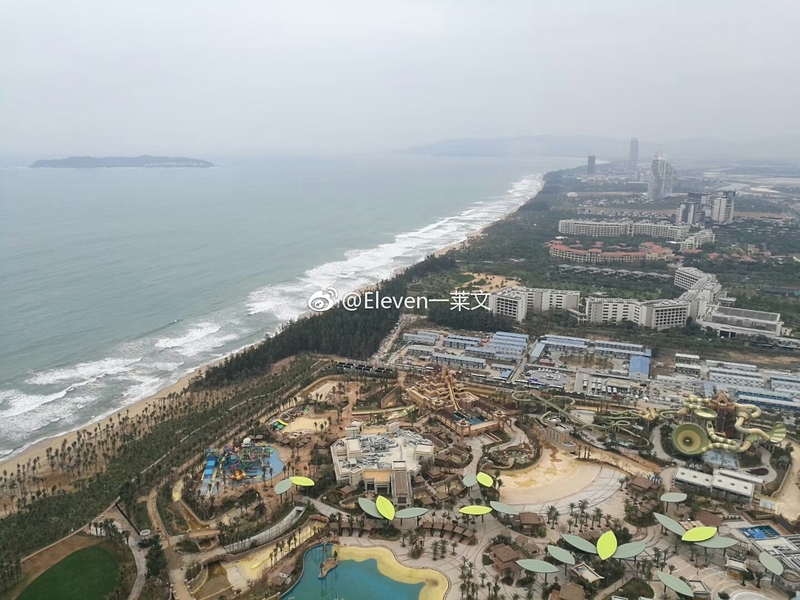 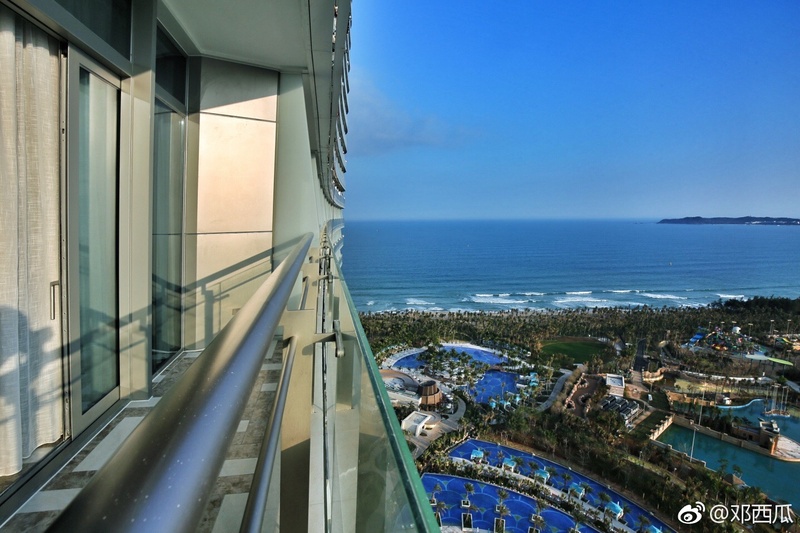 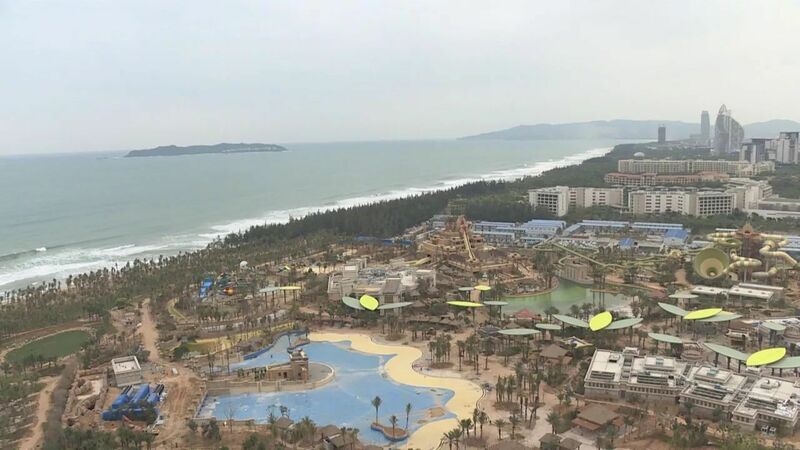 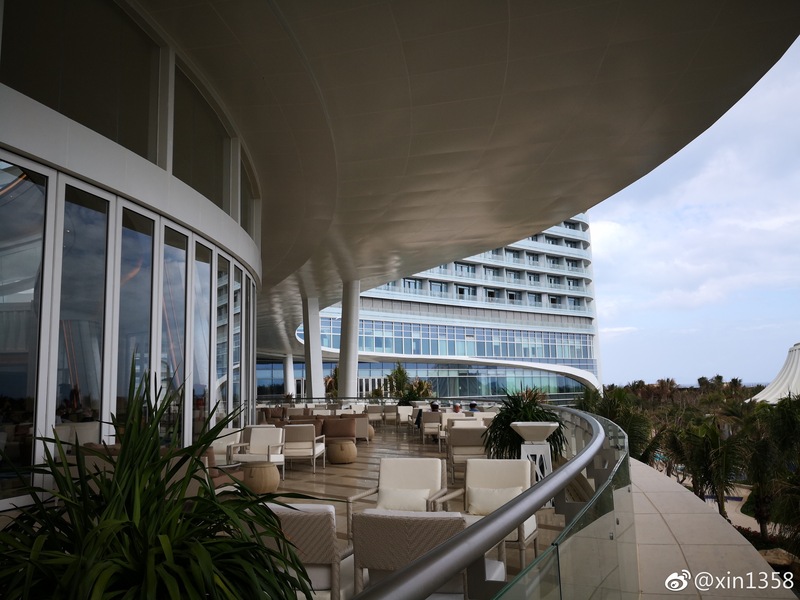 Here's a shot of Atlantis Sanya, on China's Hainan Island, taken from the hotel tower. 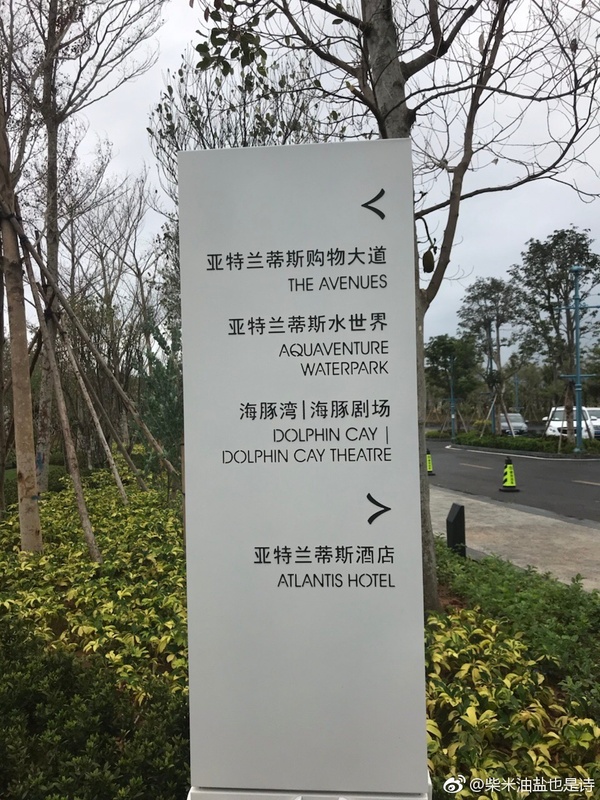 The facility in the top right houses 10 bottlenose and white sided dolphins imported from Taiji, Japan. 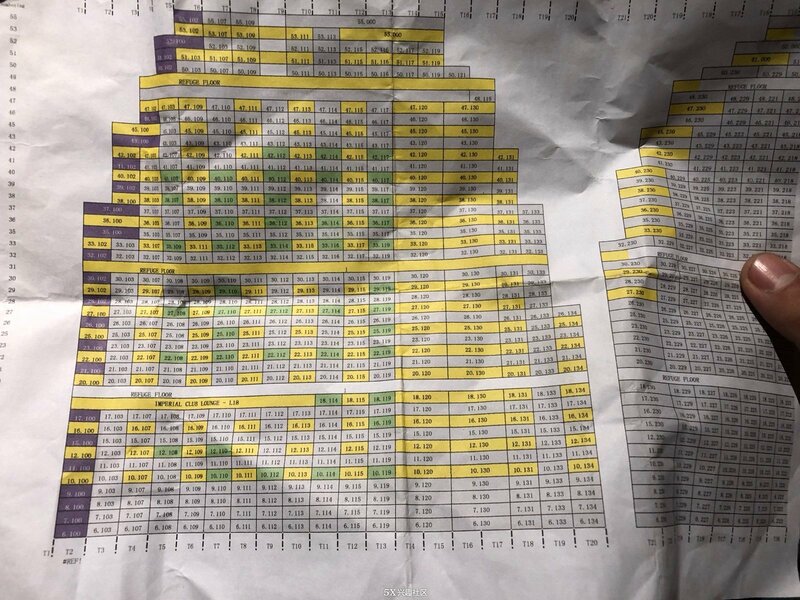 The area marked A is the swim with dolphin portion of the facility, while B is the show arena, a first for the Atlantis resort brand. 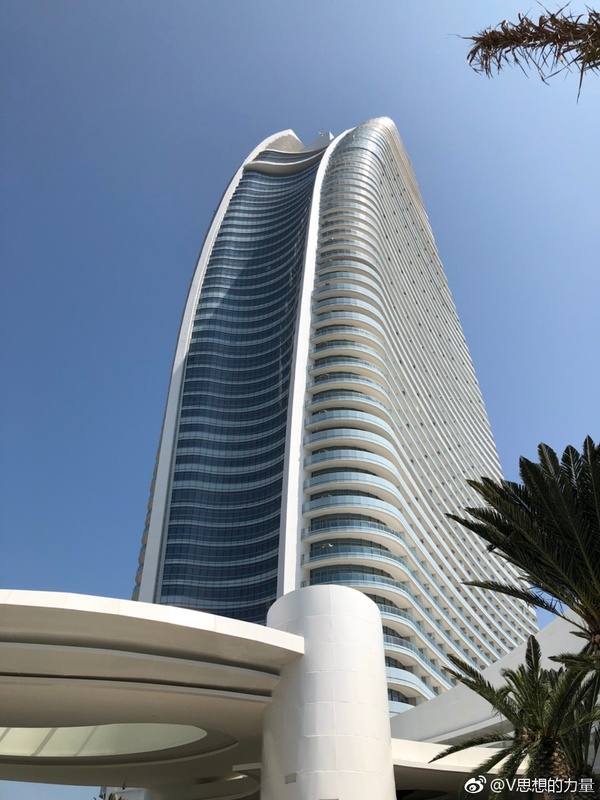 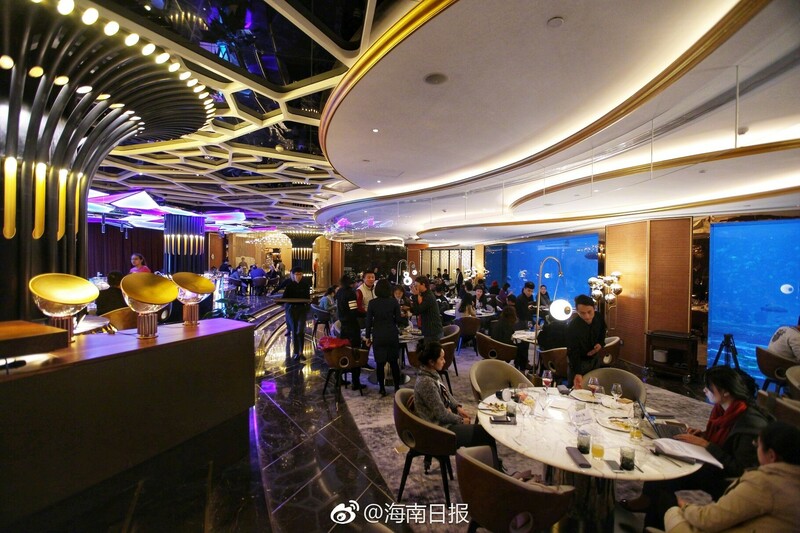 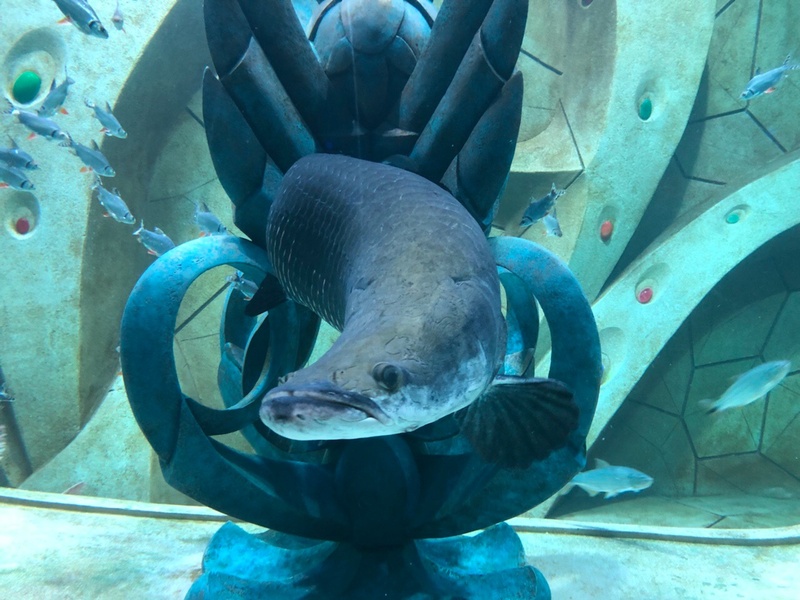 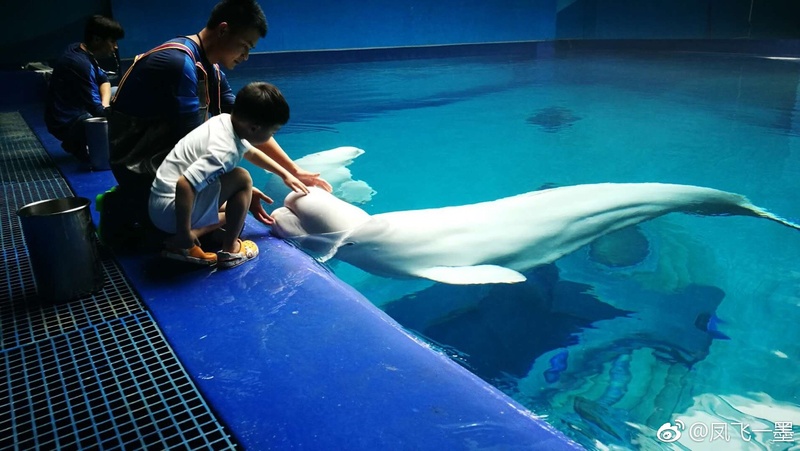 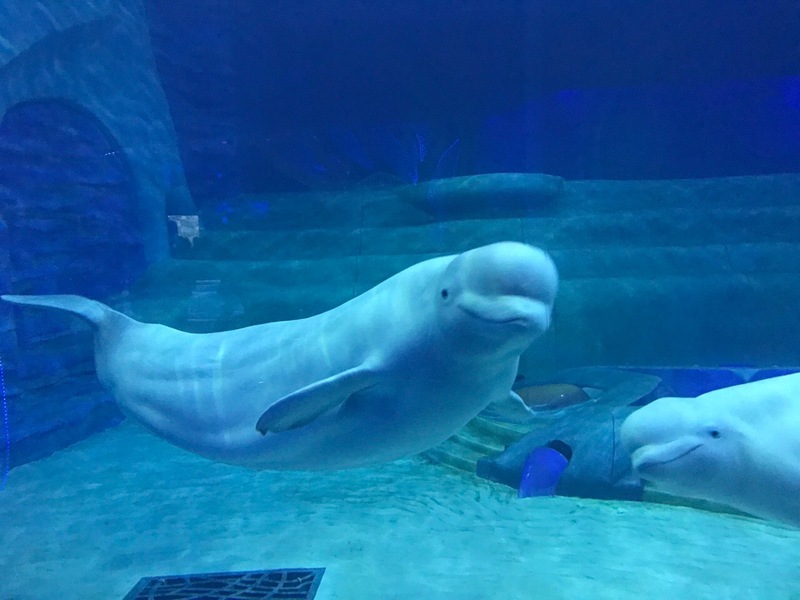 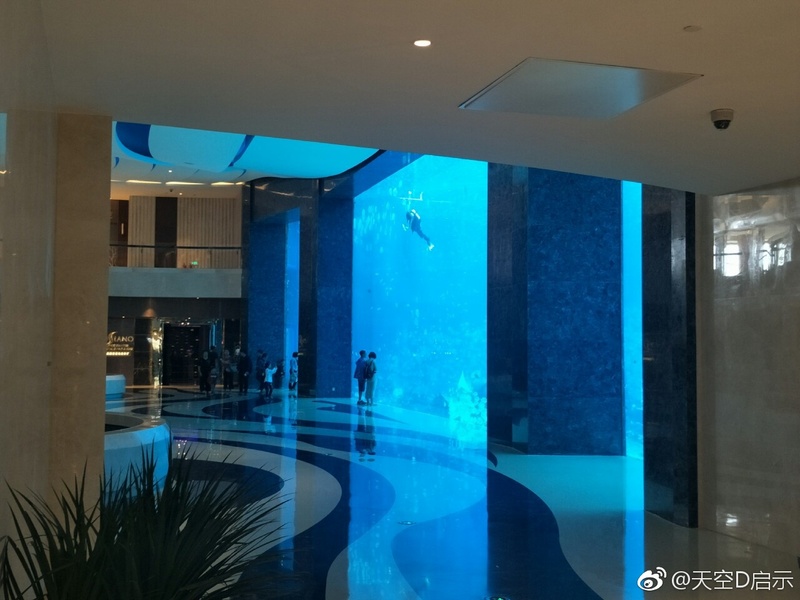 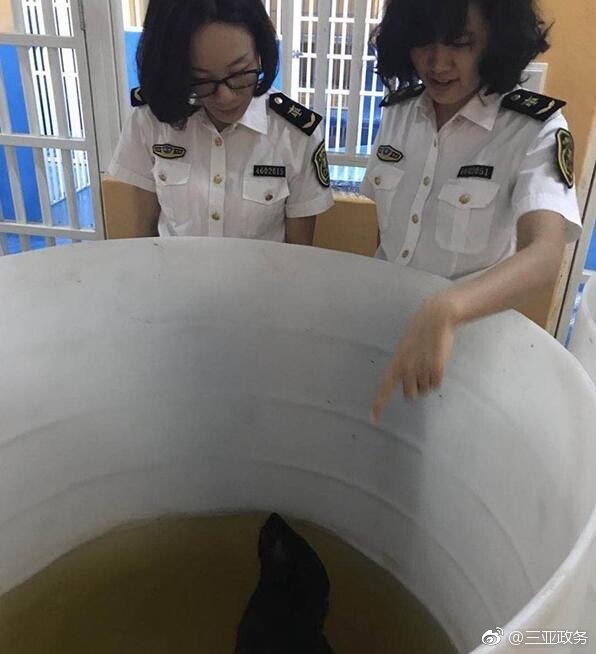 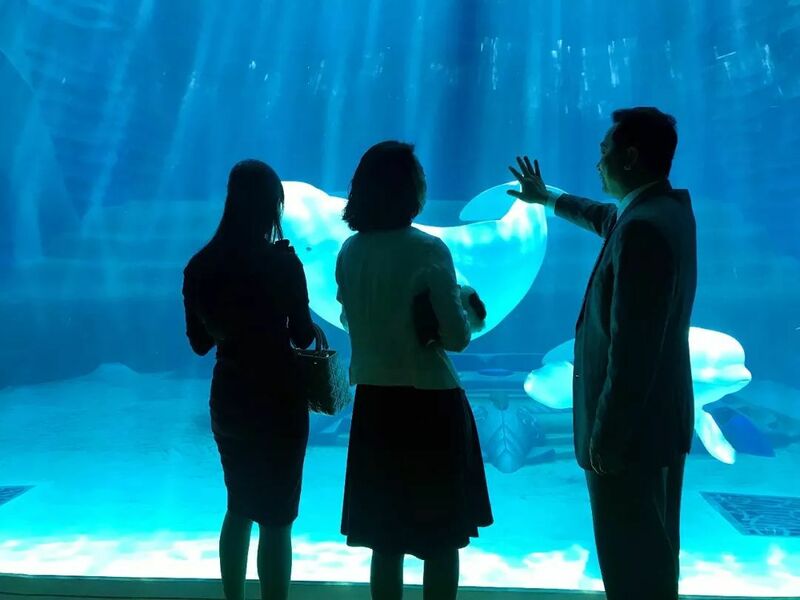 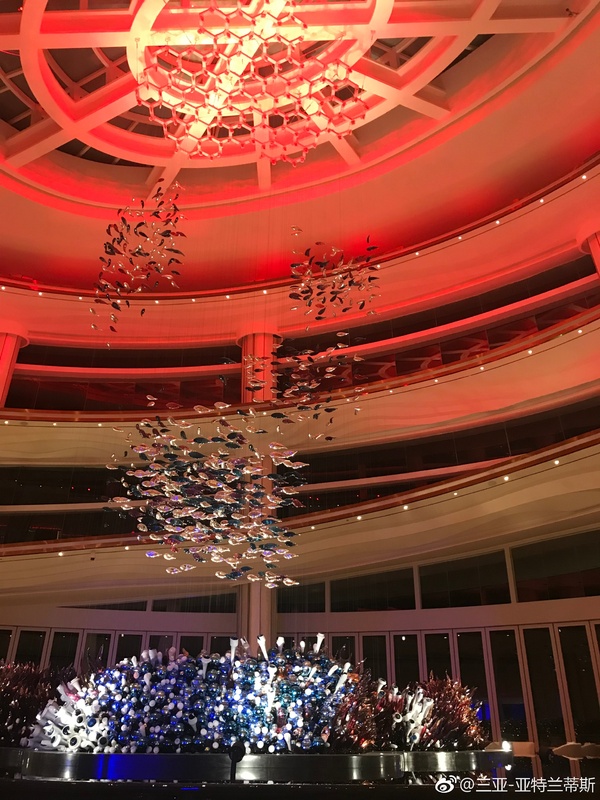 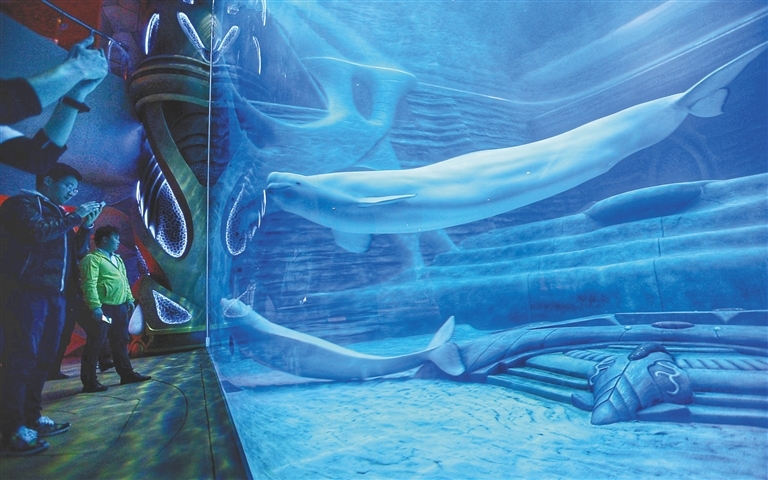 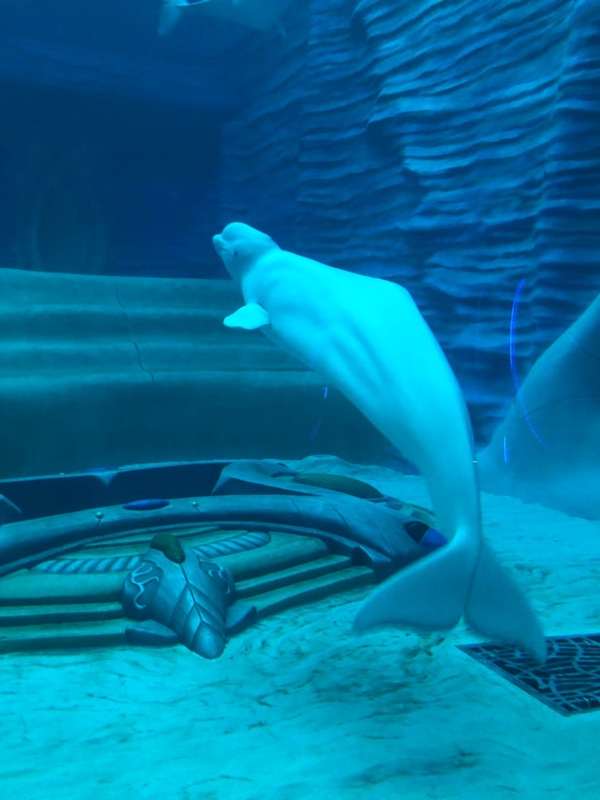 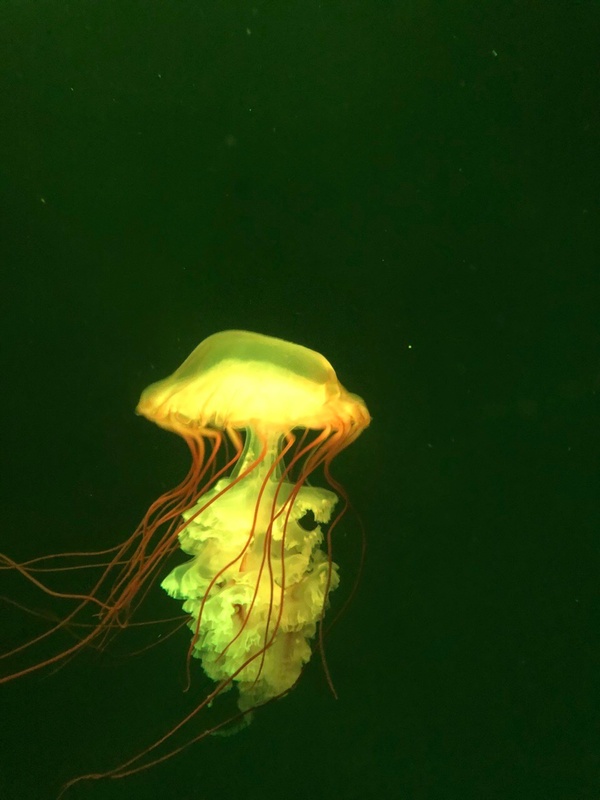 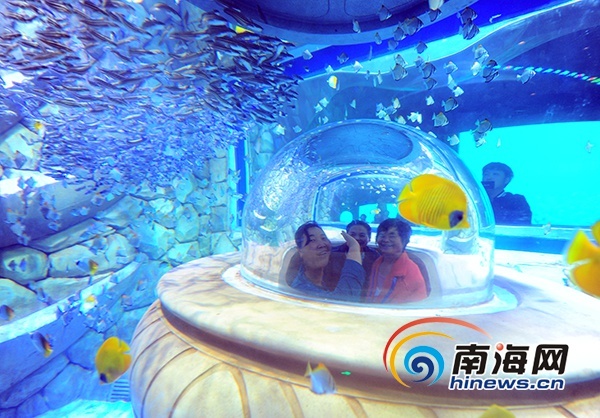 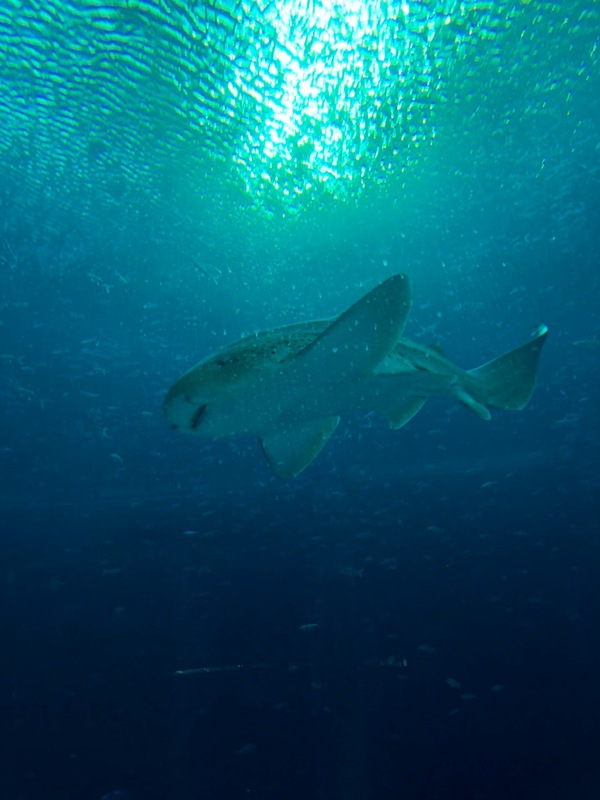 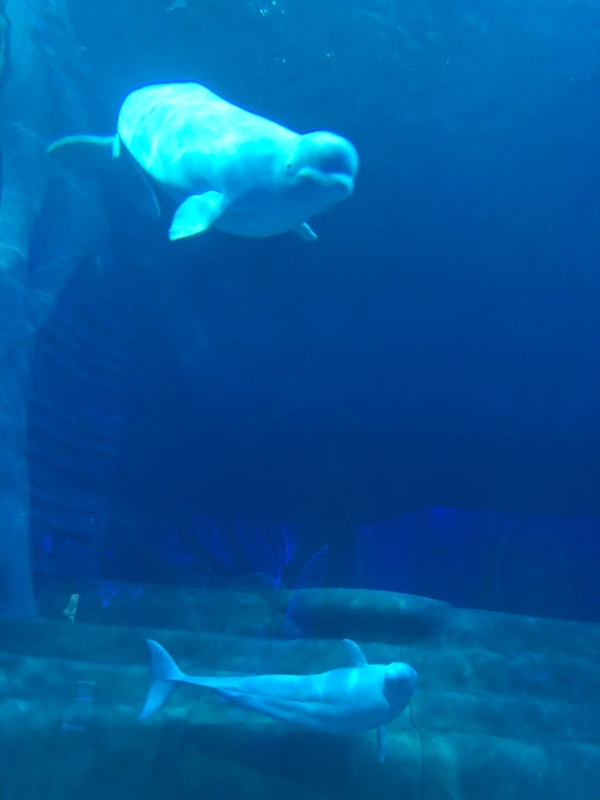 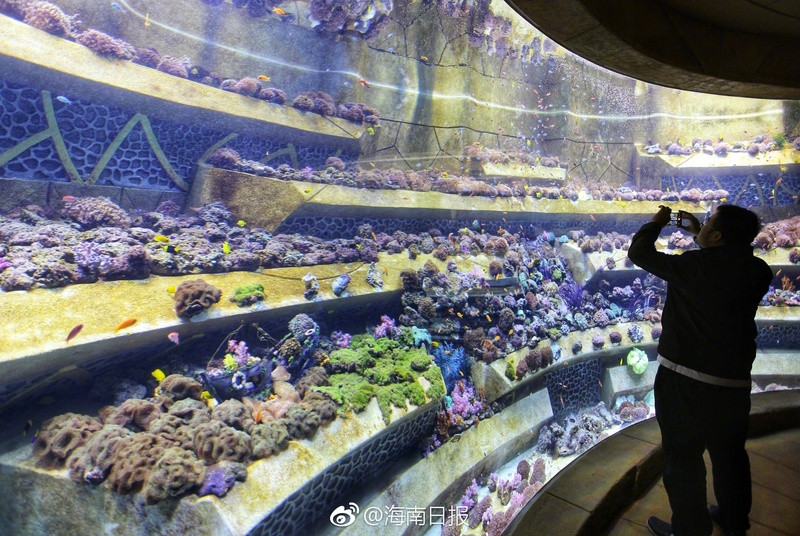 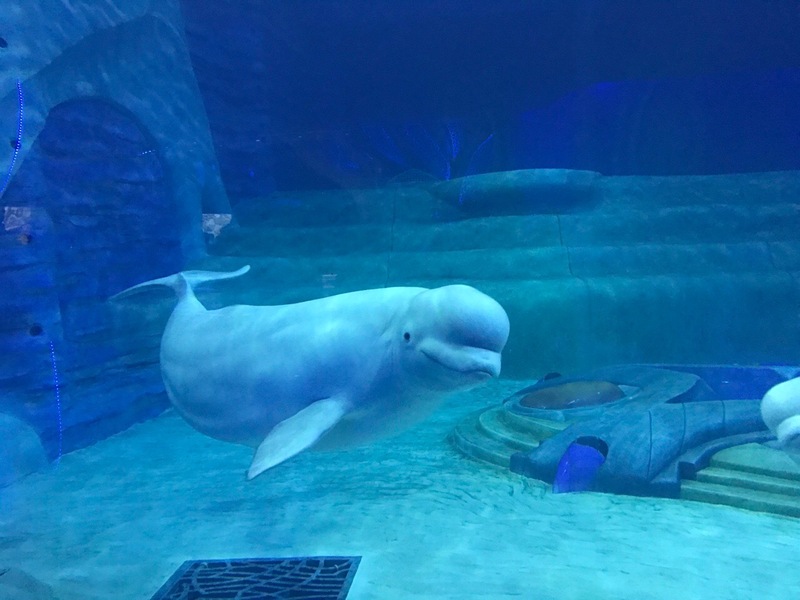 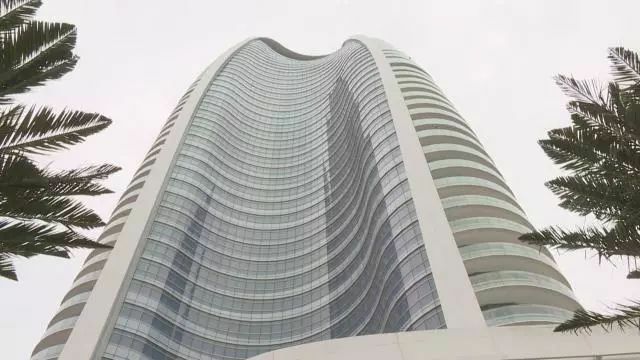 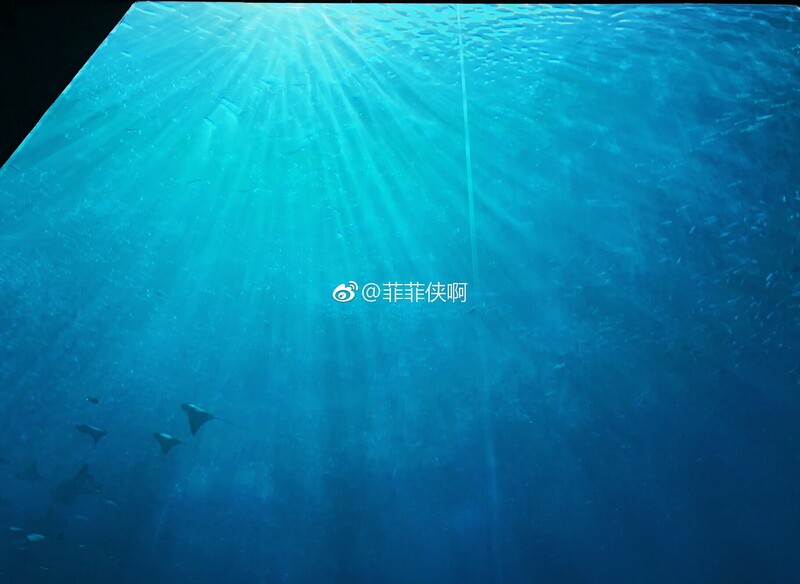 Two belugas captured in Russian waters are currently housed in the main hotel building, while whale sharks are expected to arrive within the next few weeks. 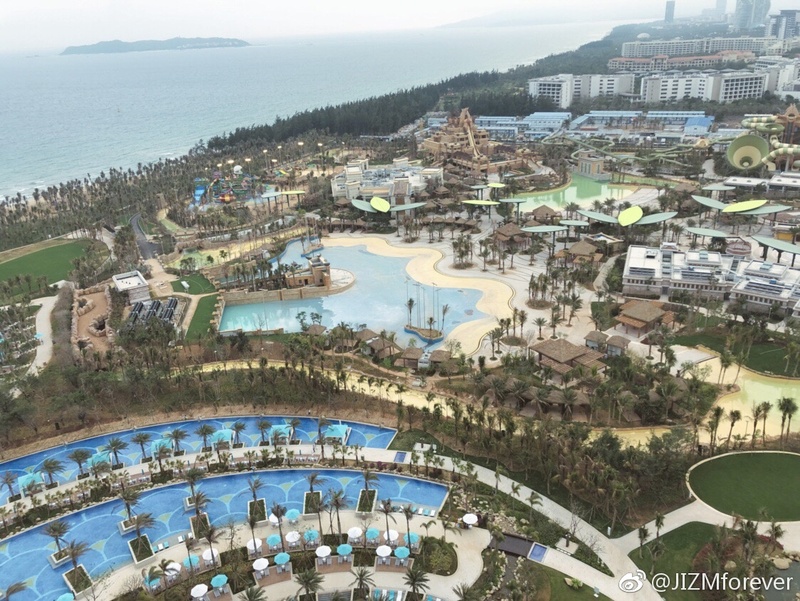 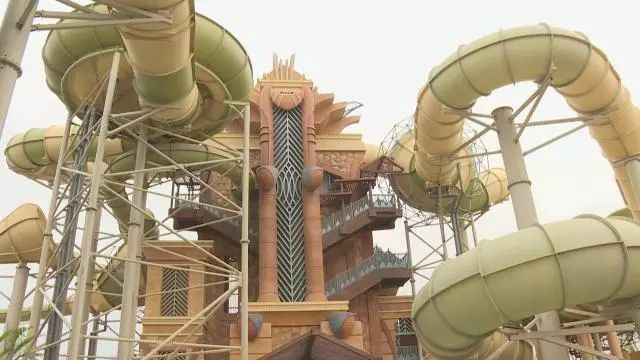 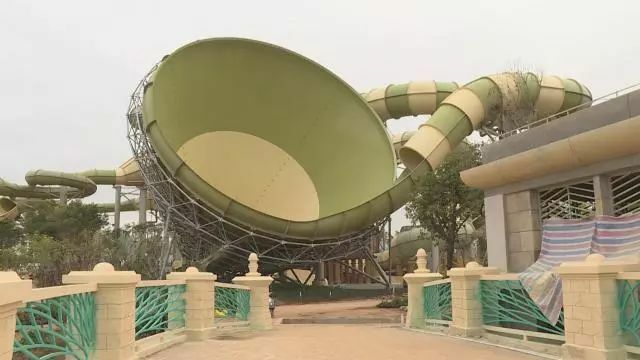 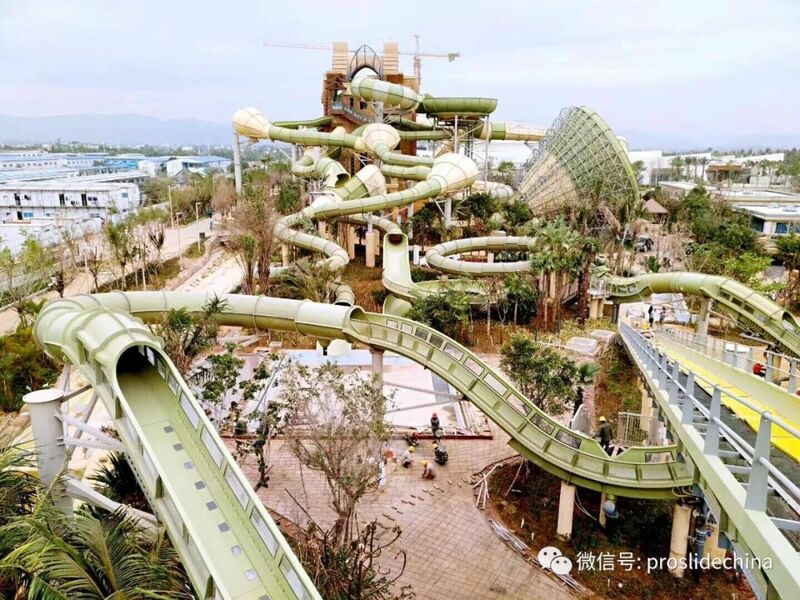 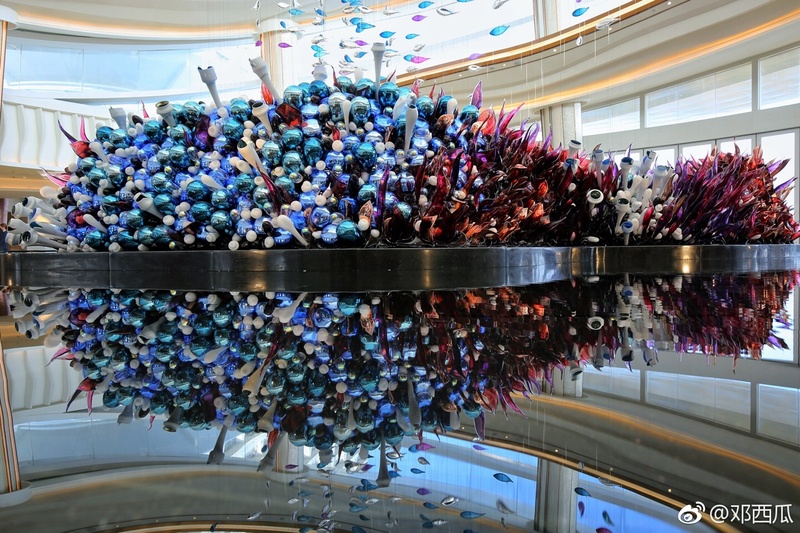 The resort will soft open in February. 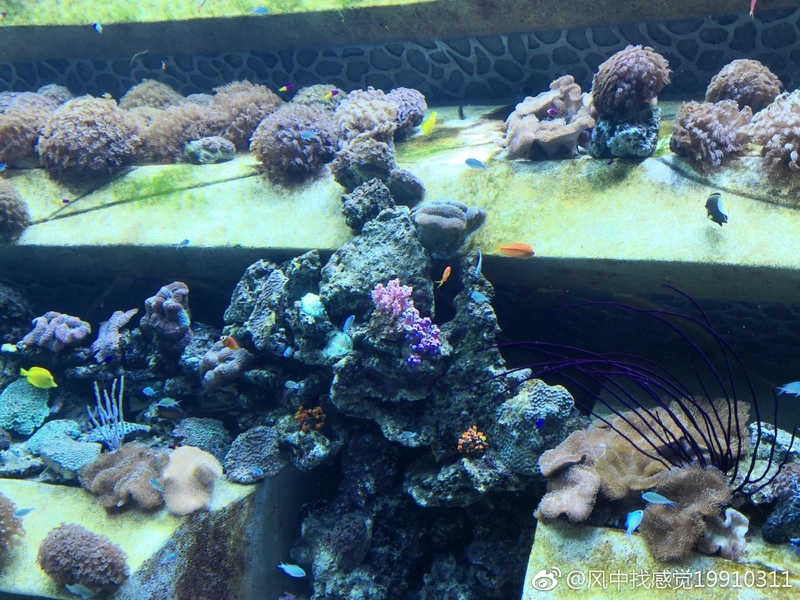 Huge new photo update! 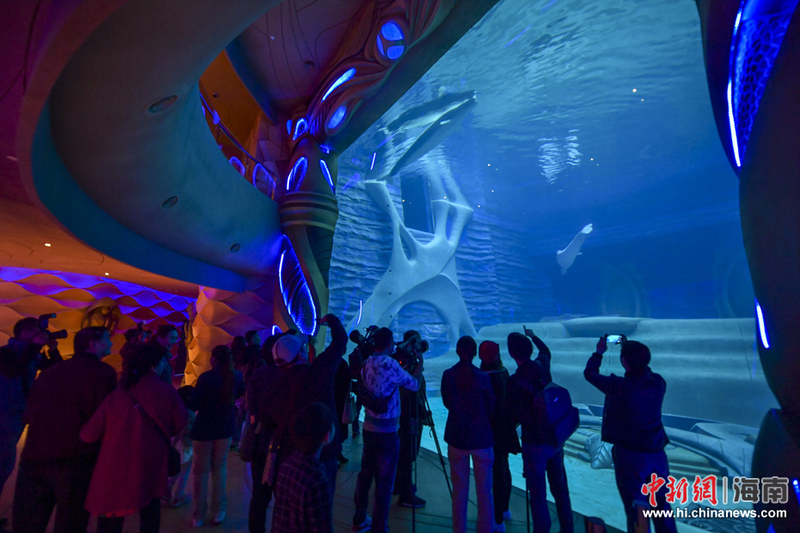 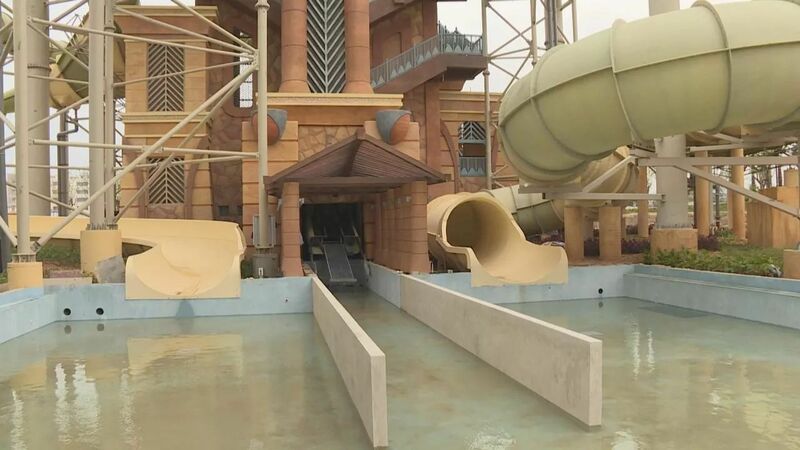 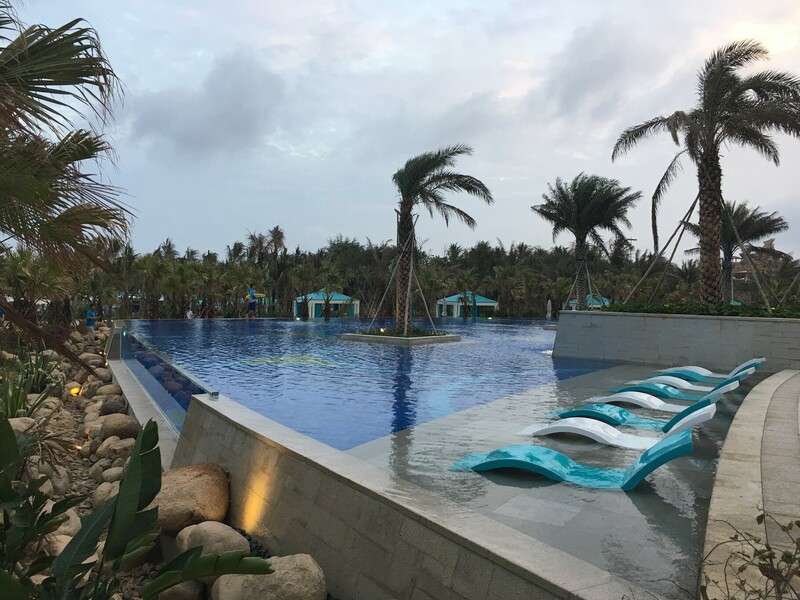 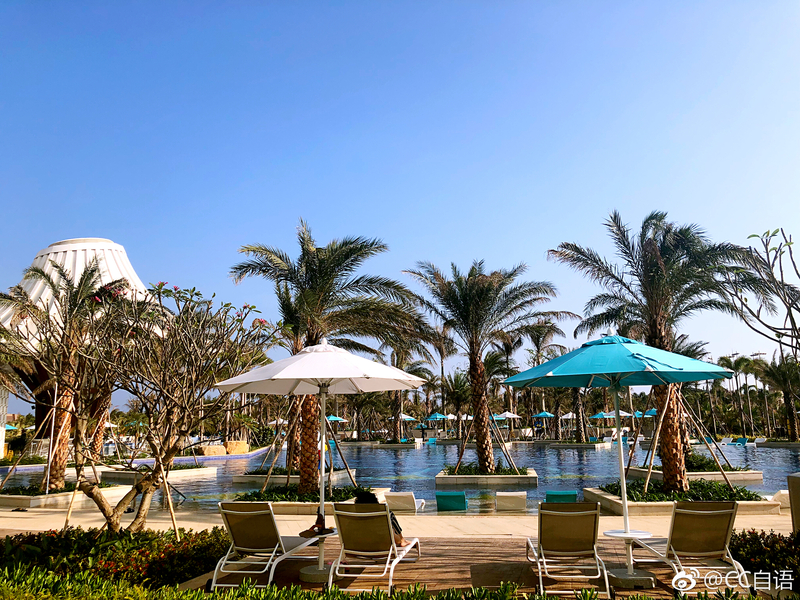 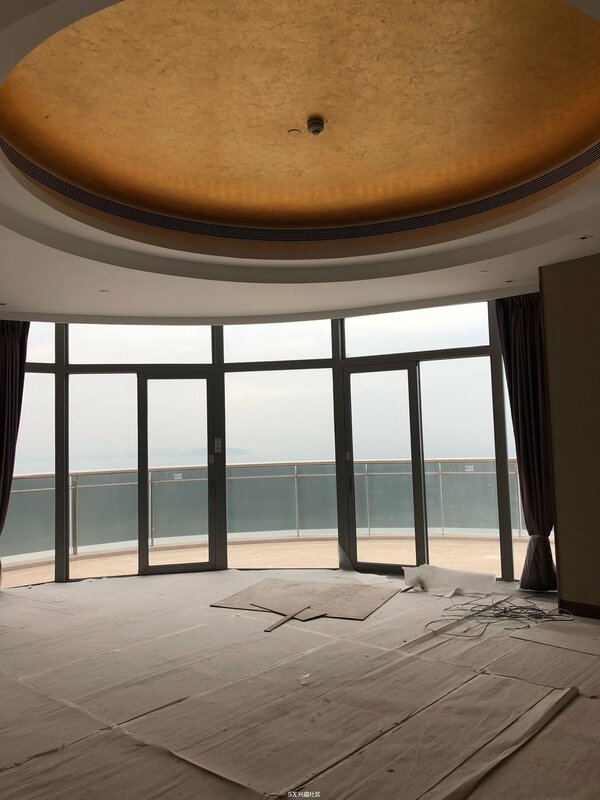 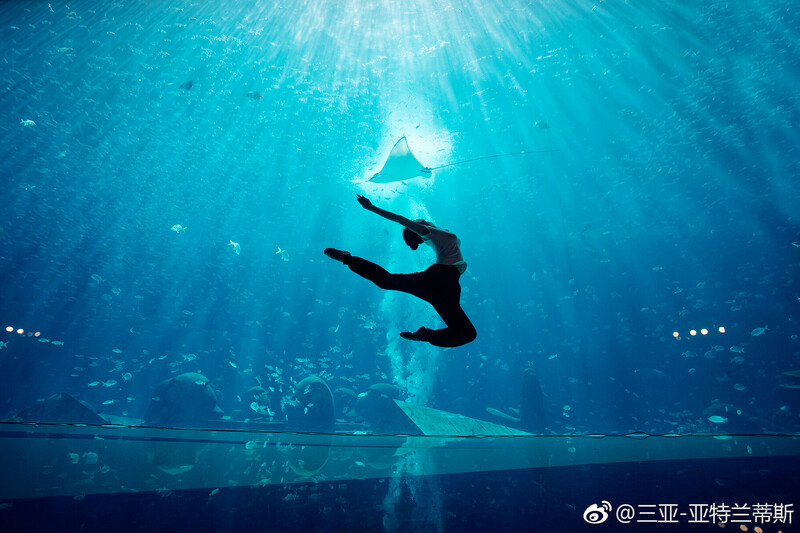 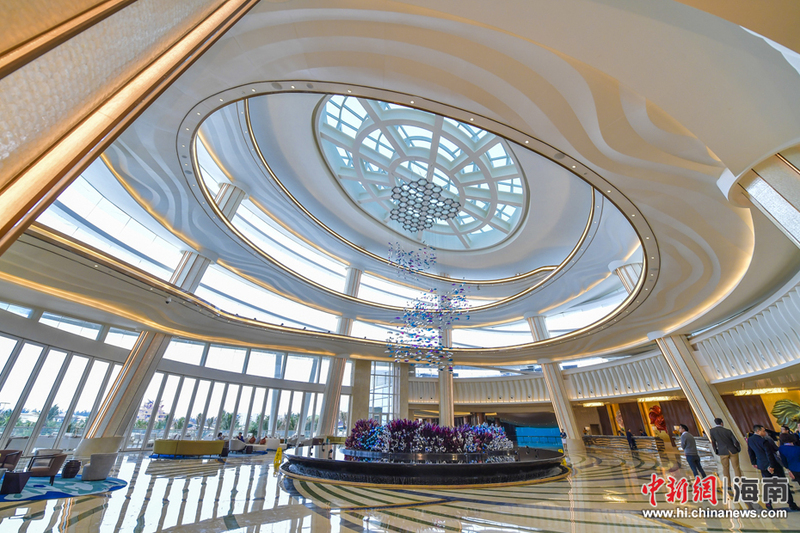 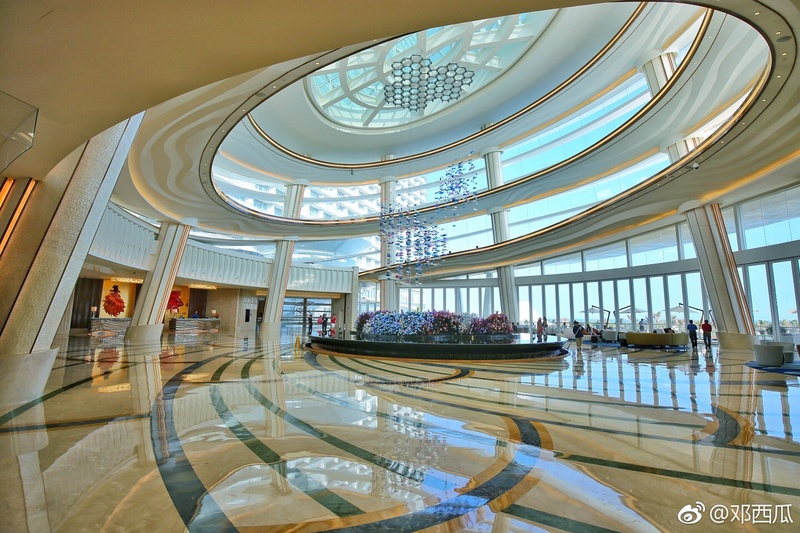 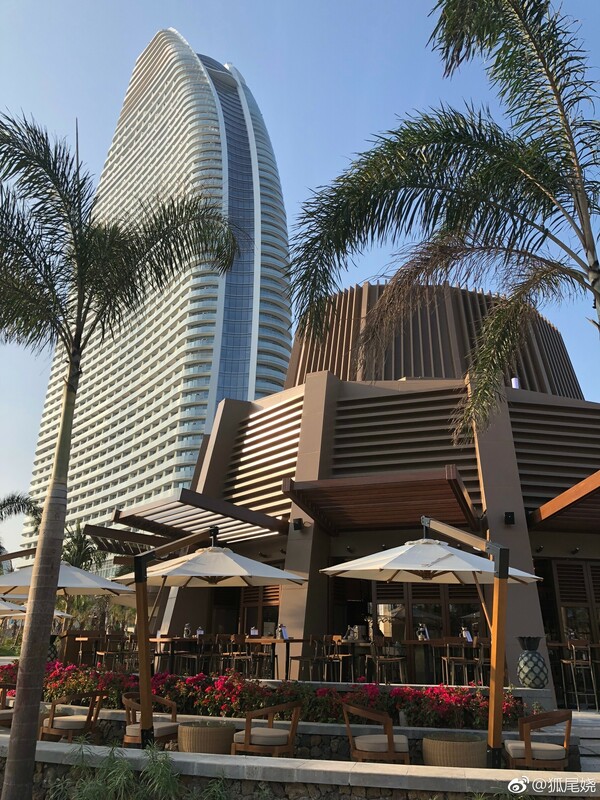 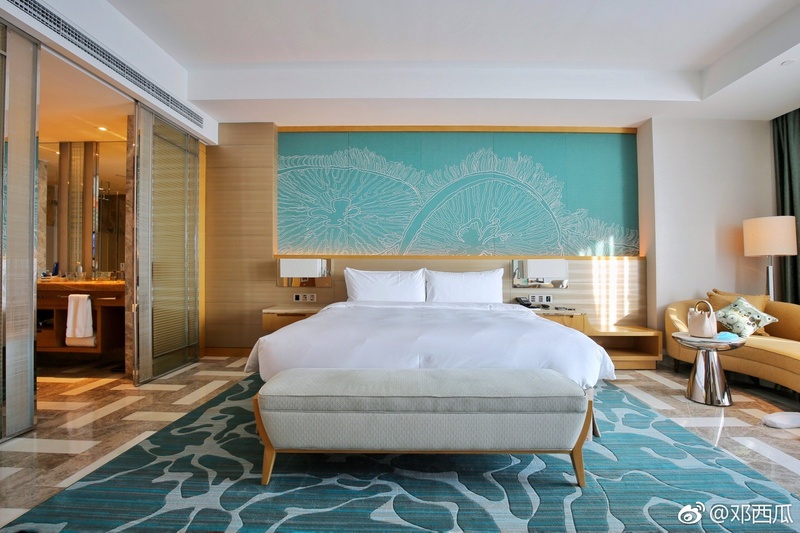 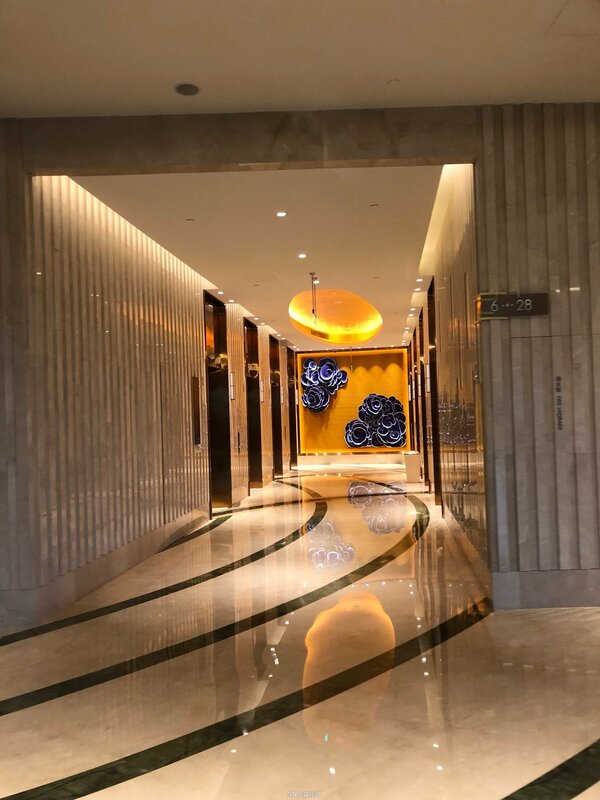 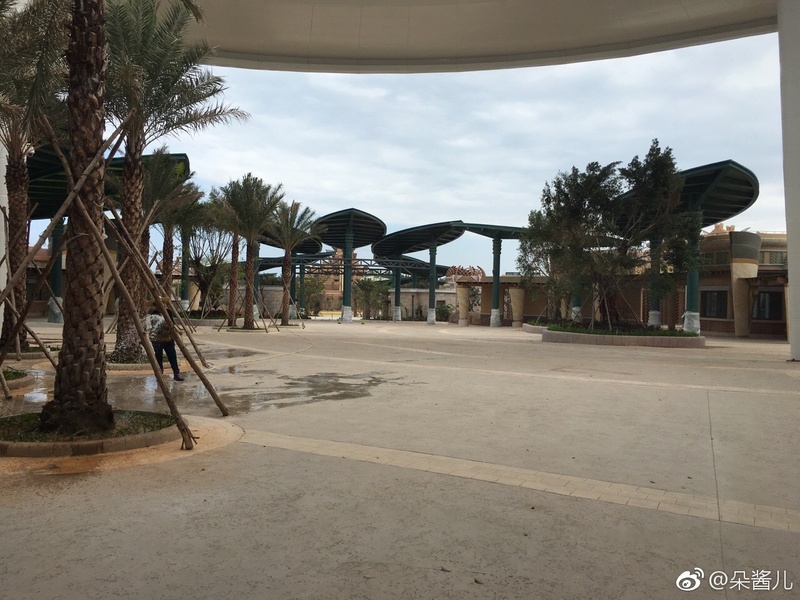 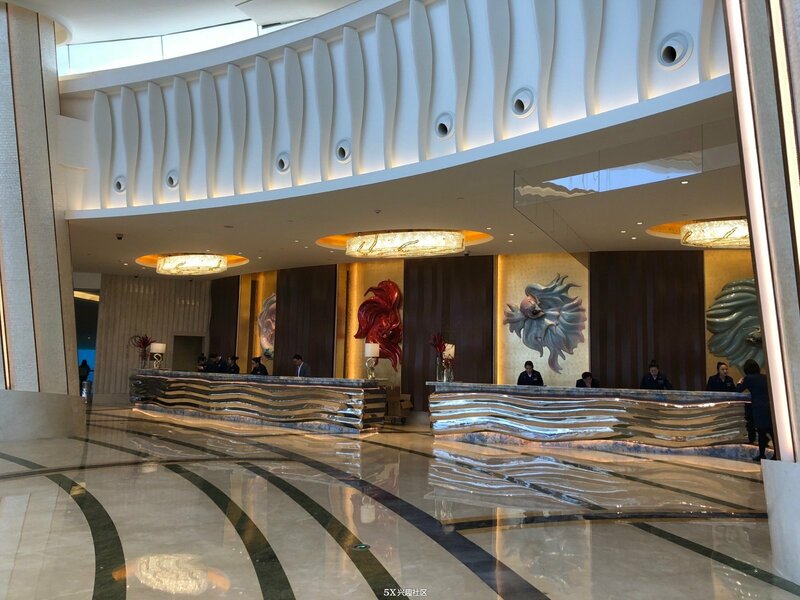 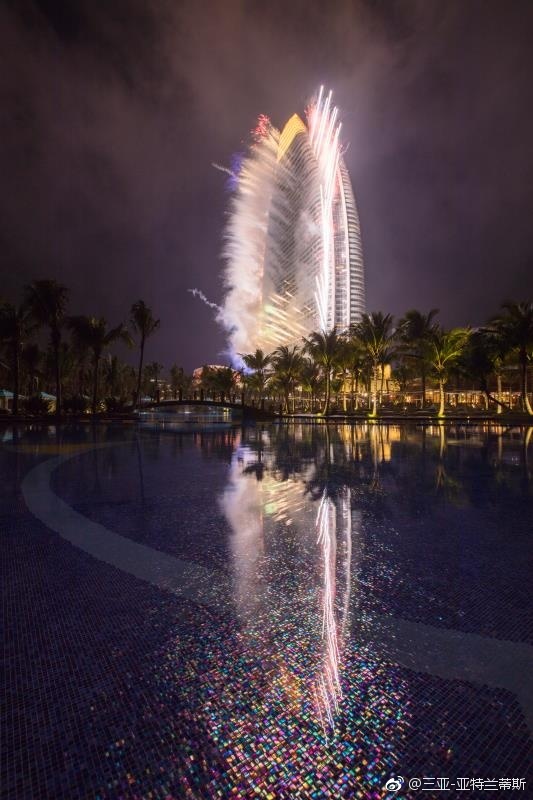 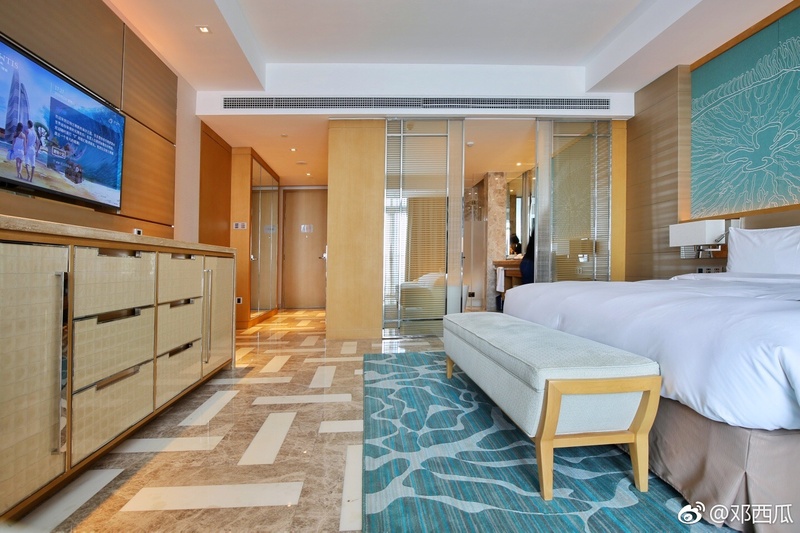 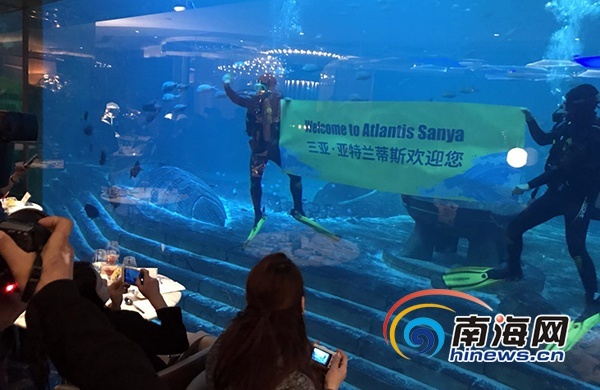 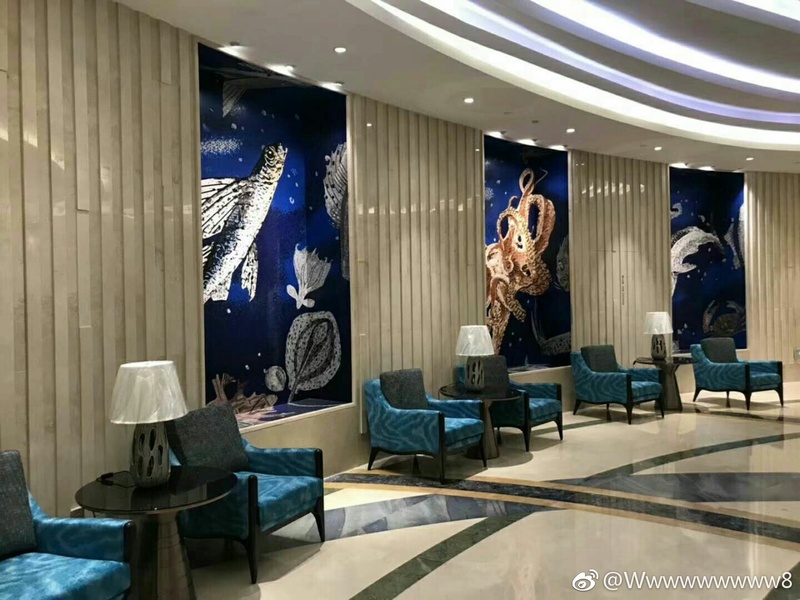 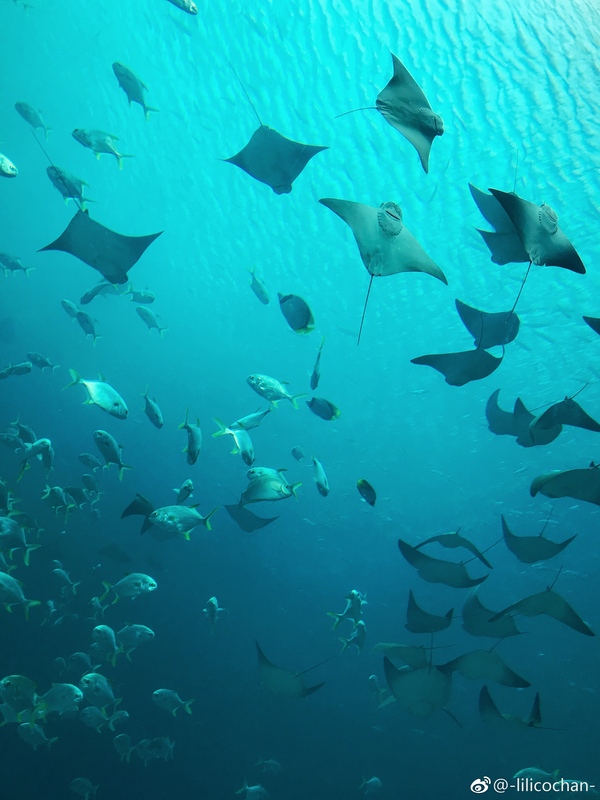 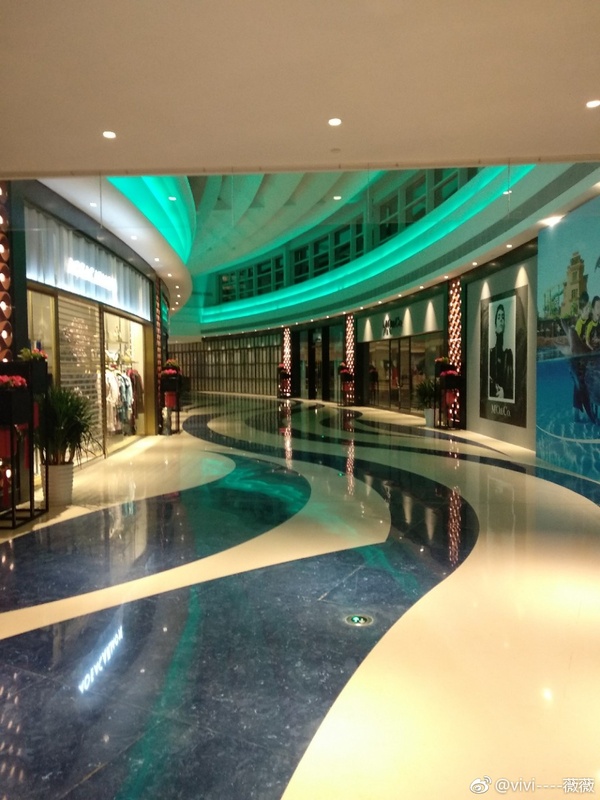 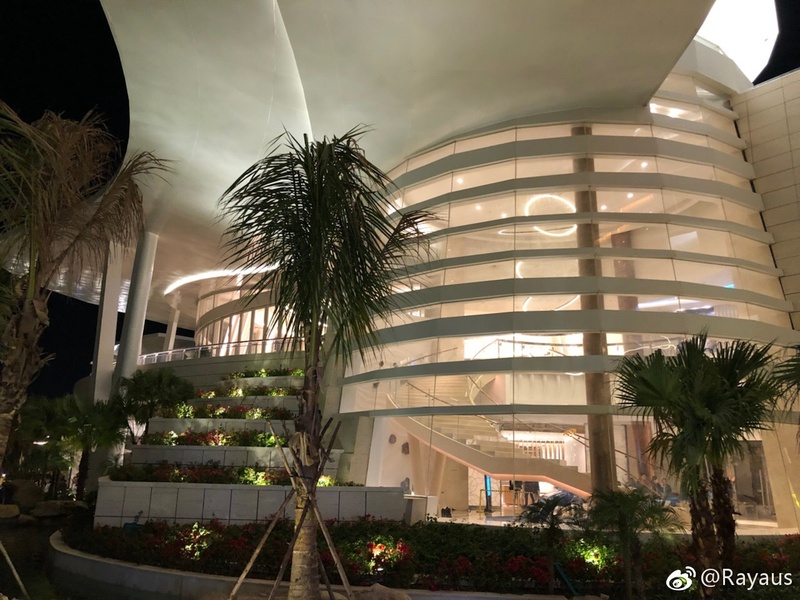 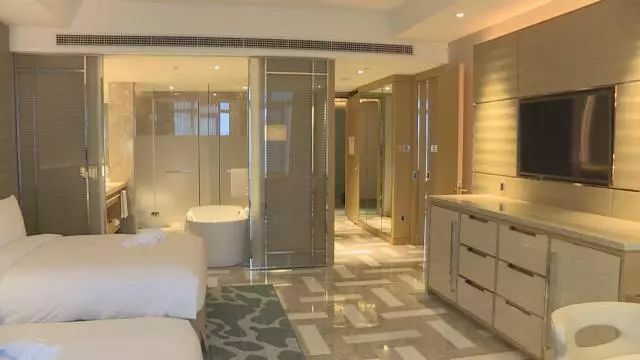 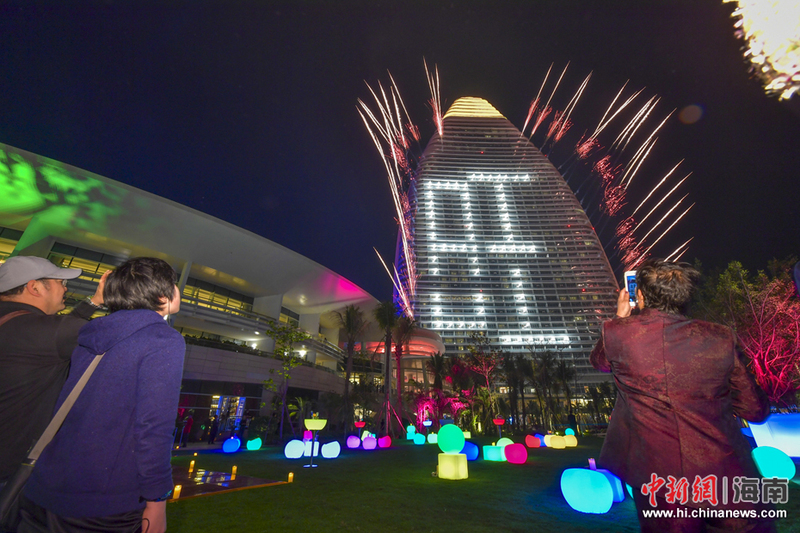 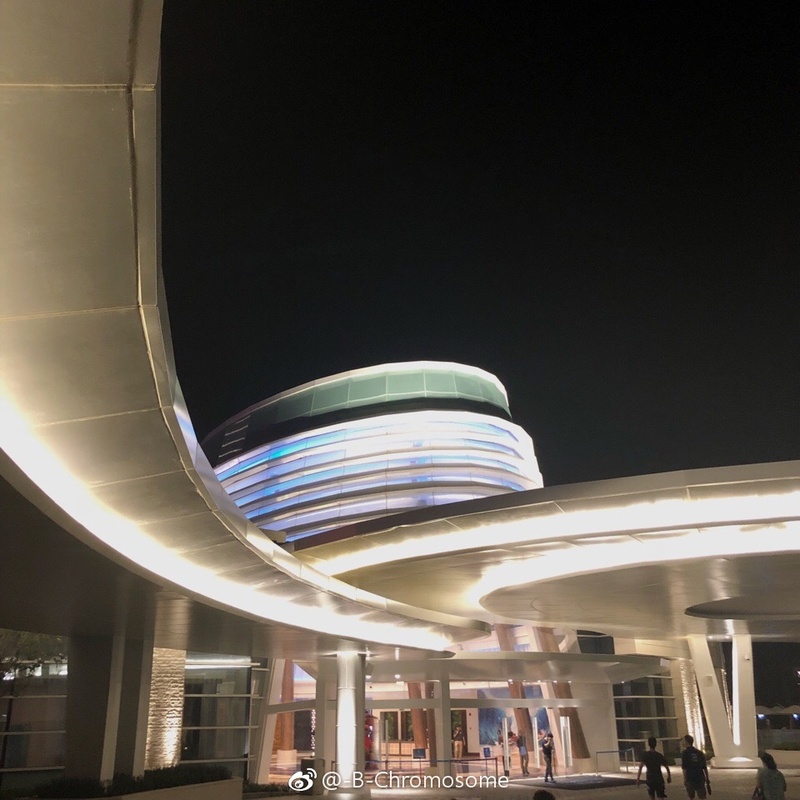 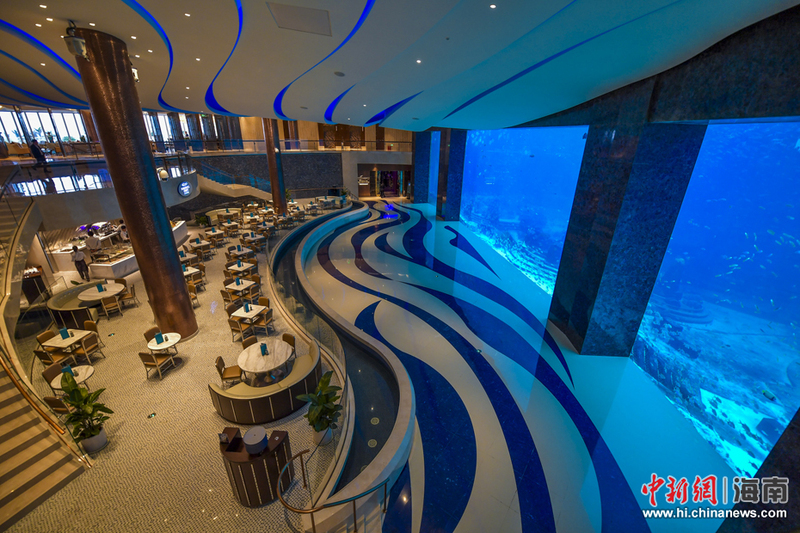 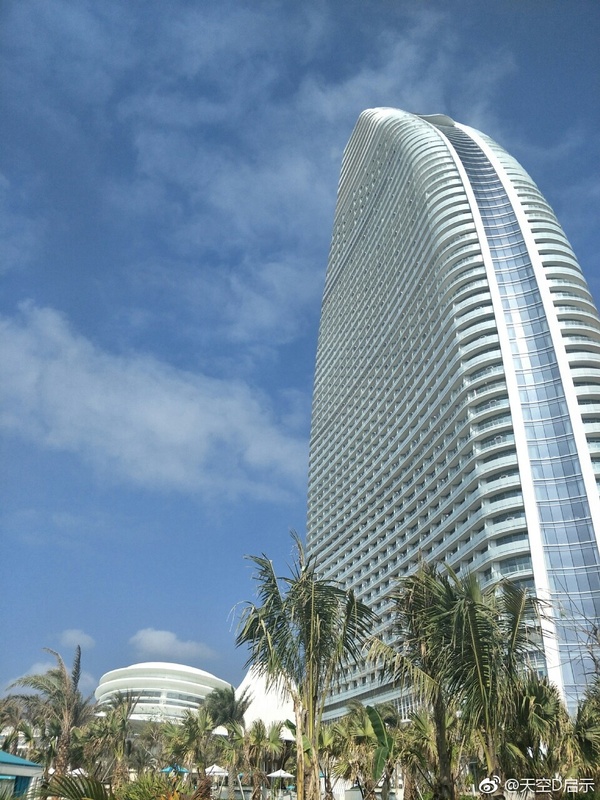 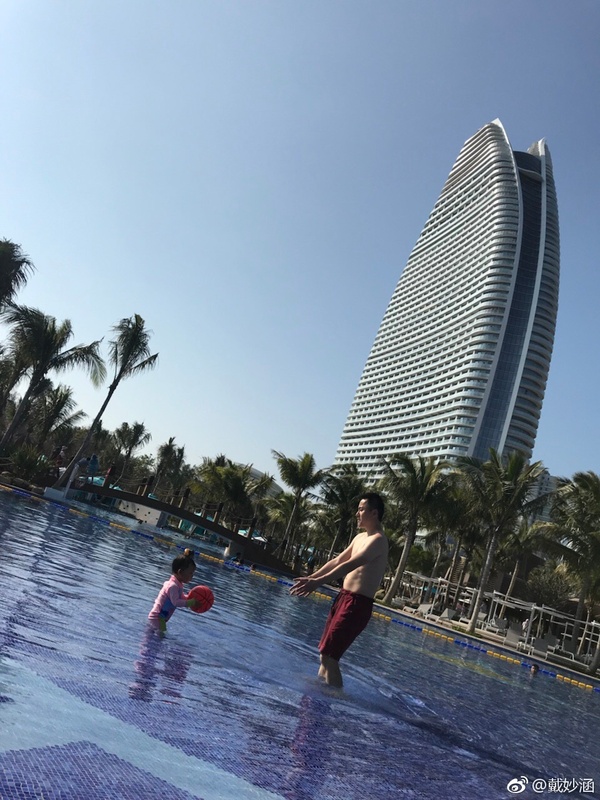 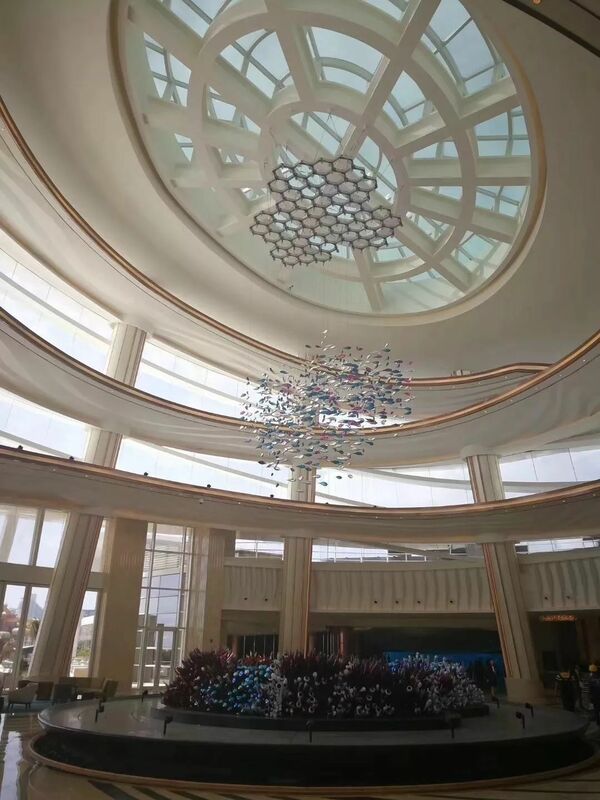 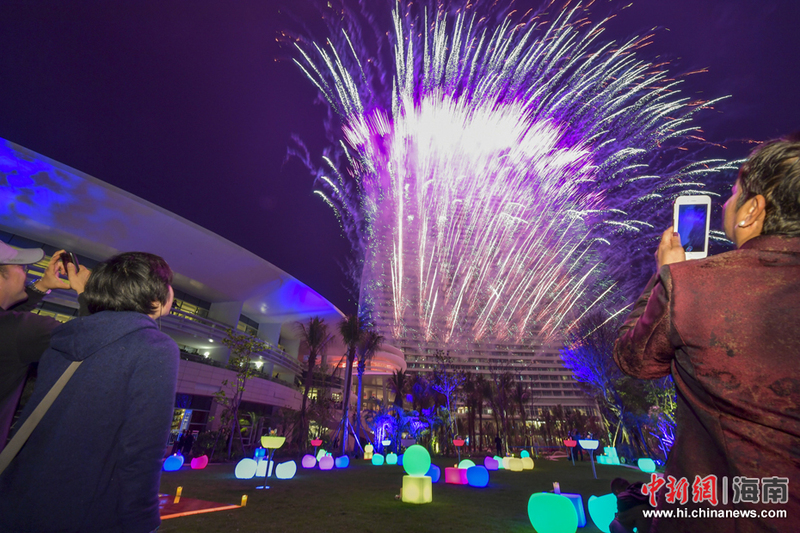 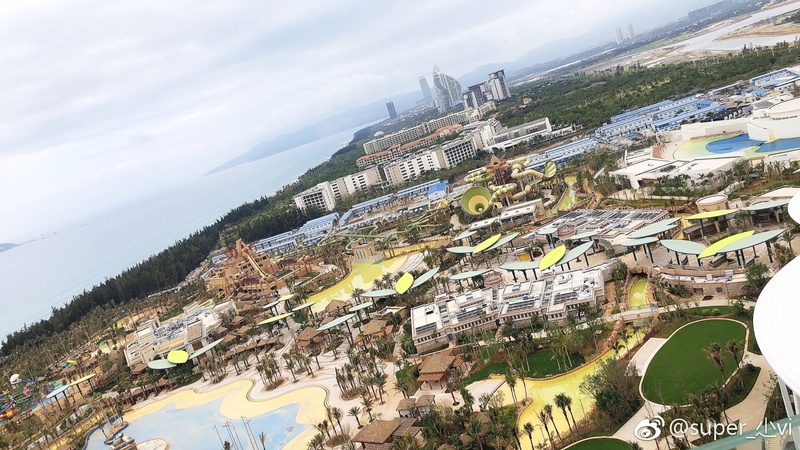 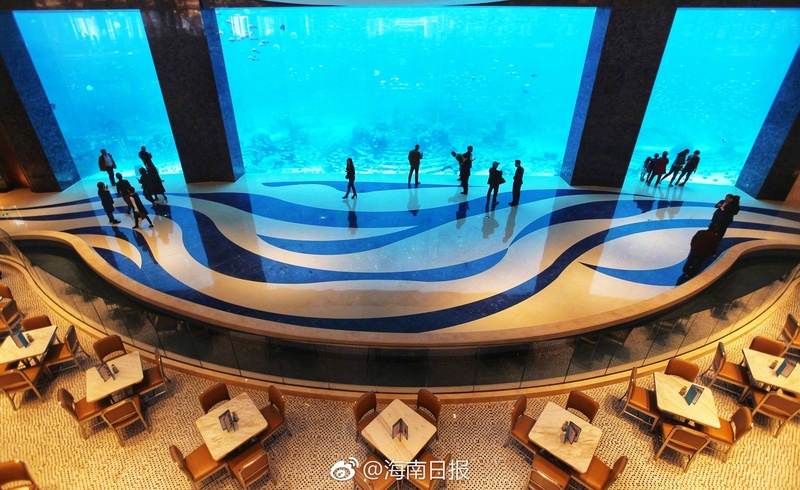 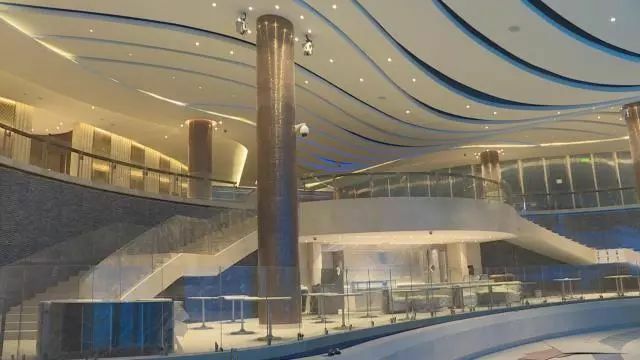 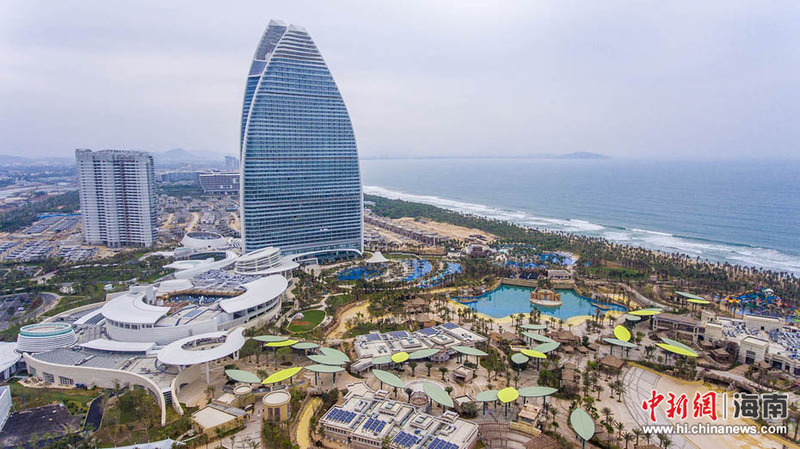 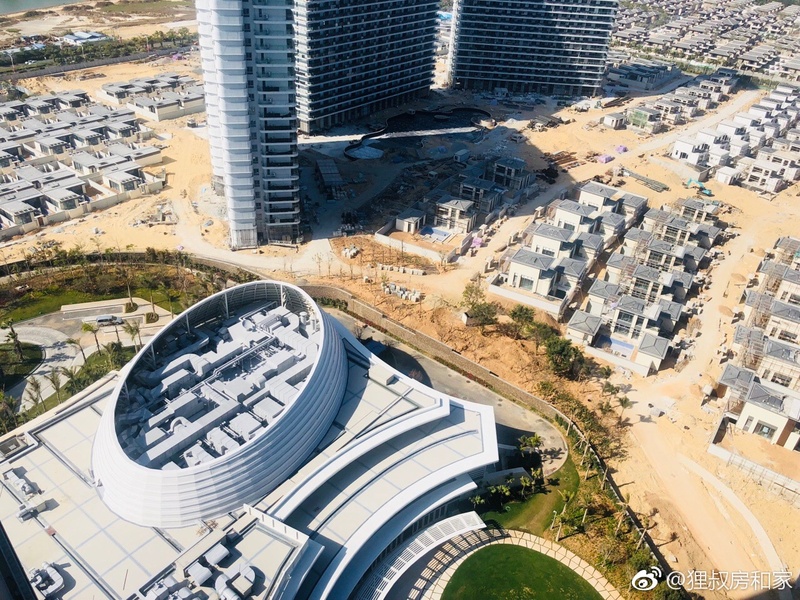 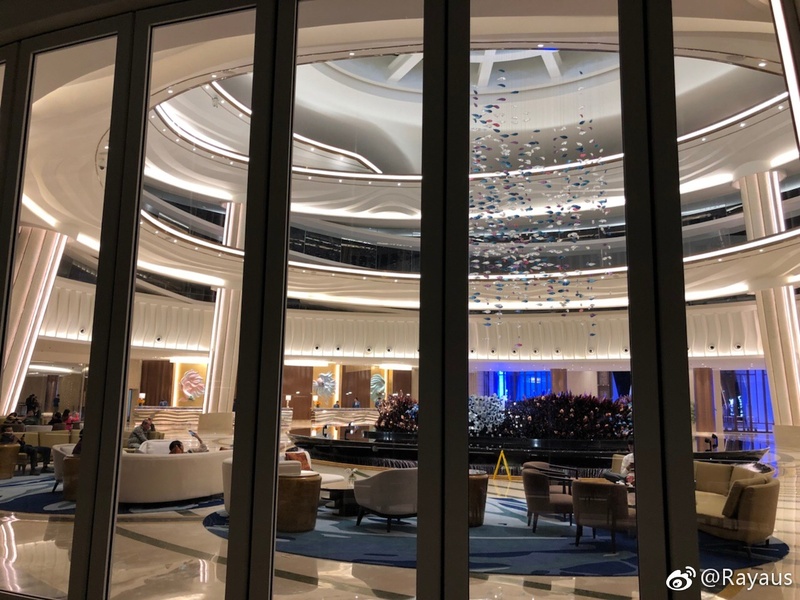 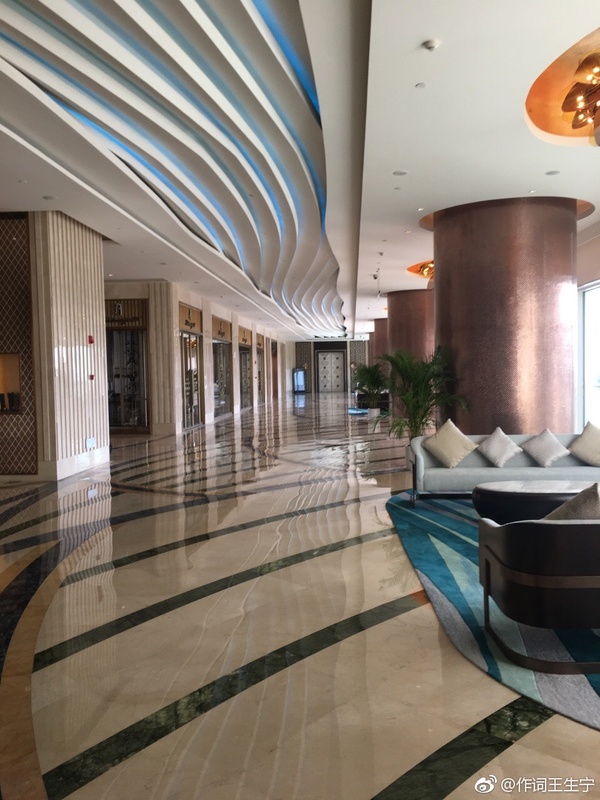 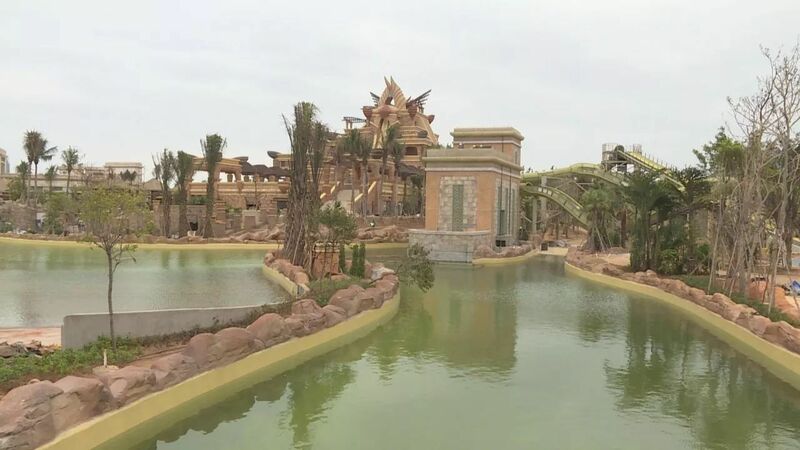 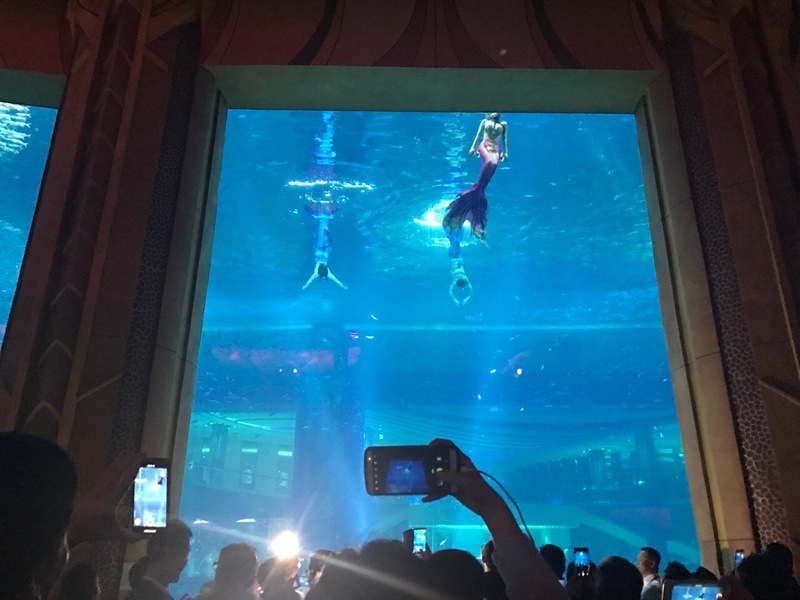 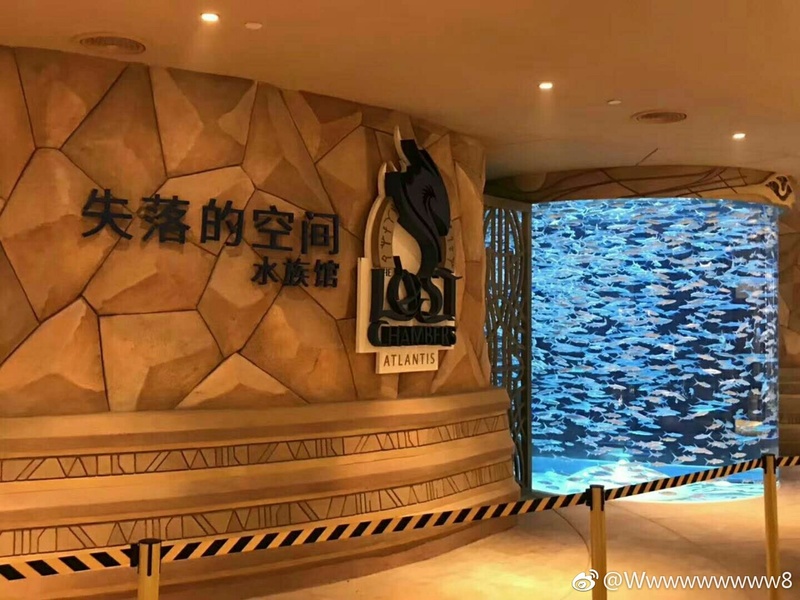 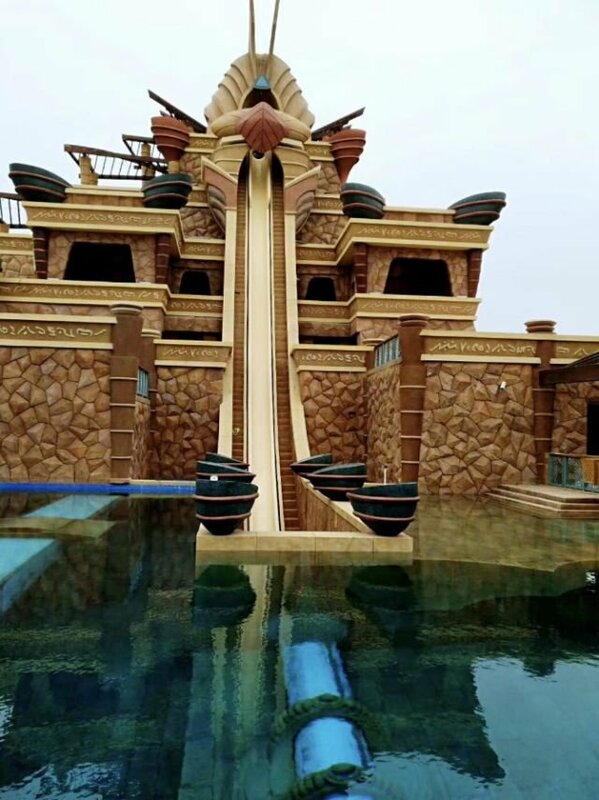 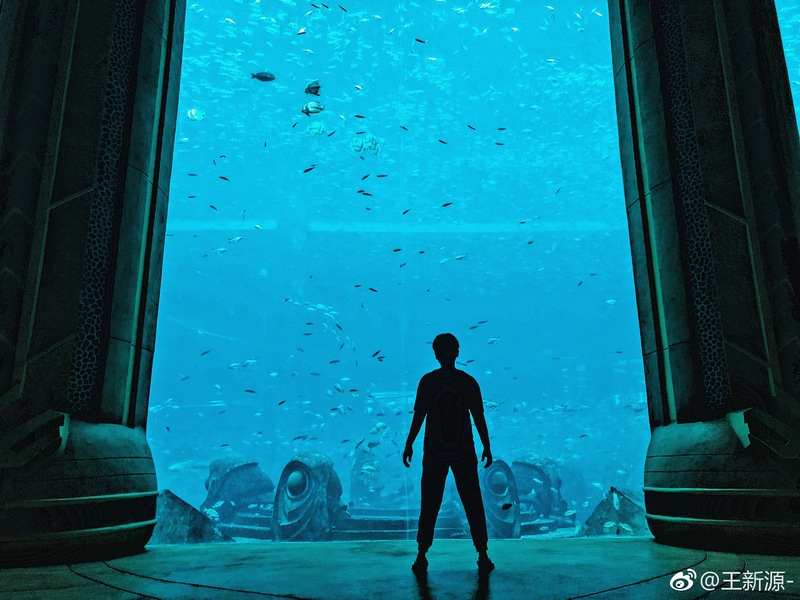 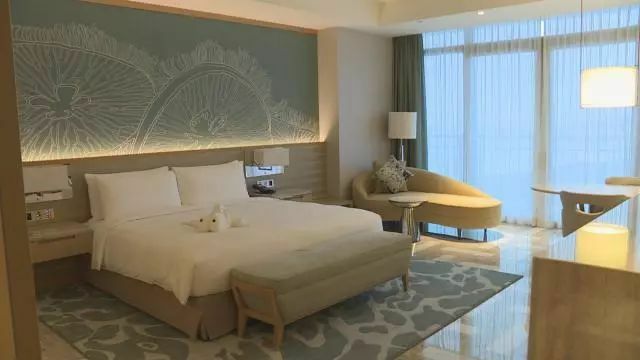 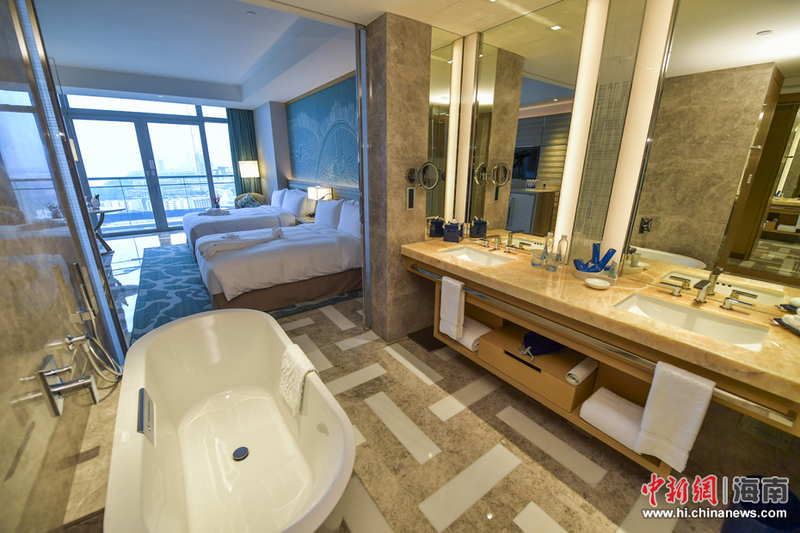 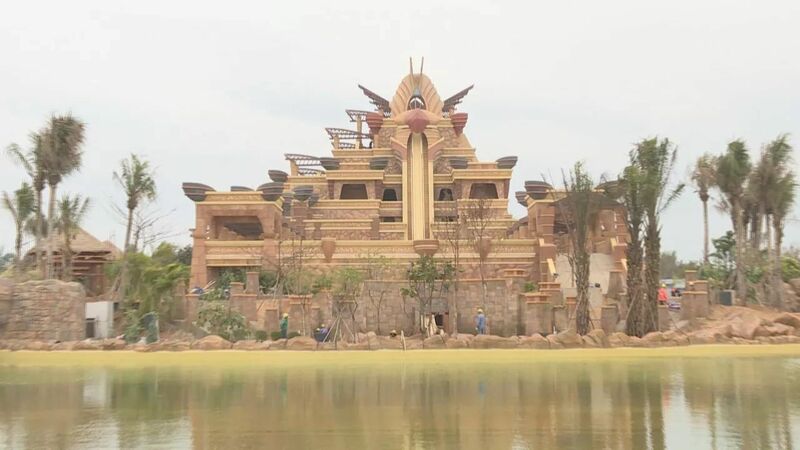 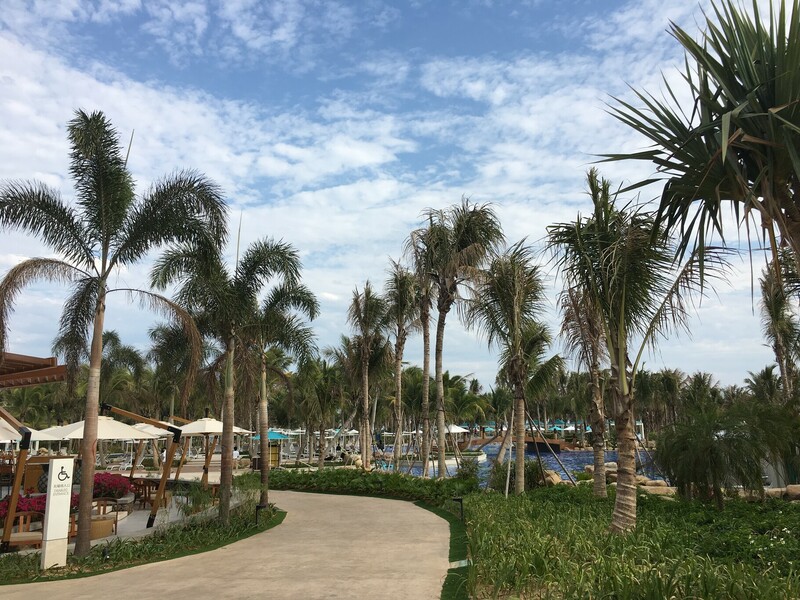 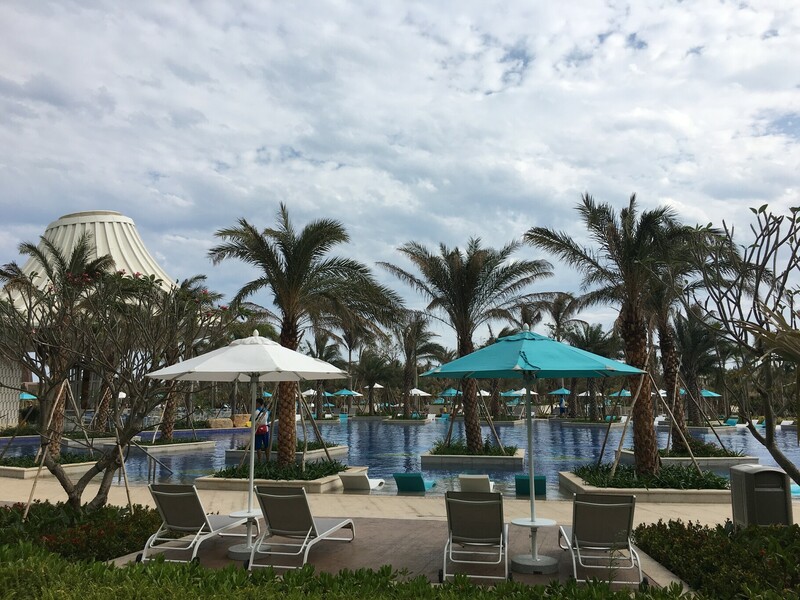 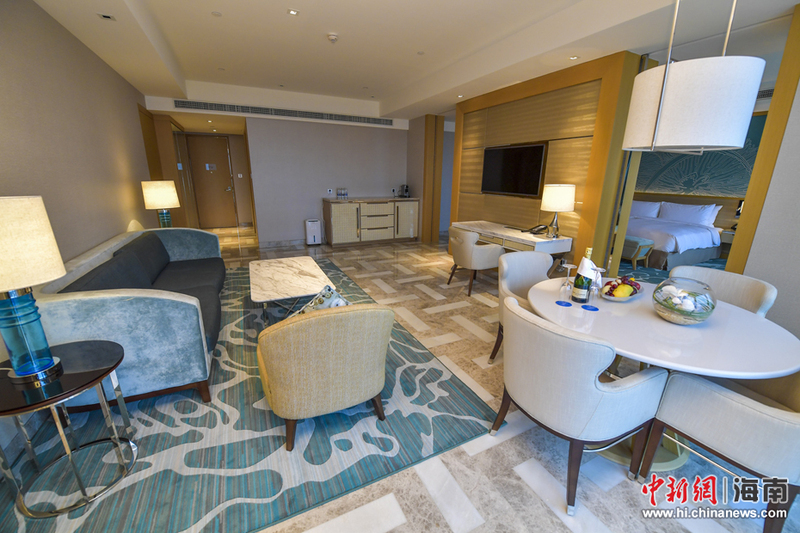 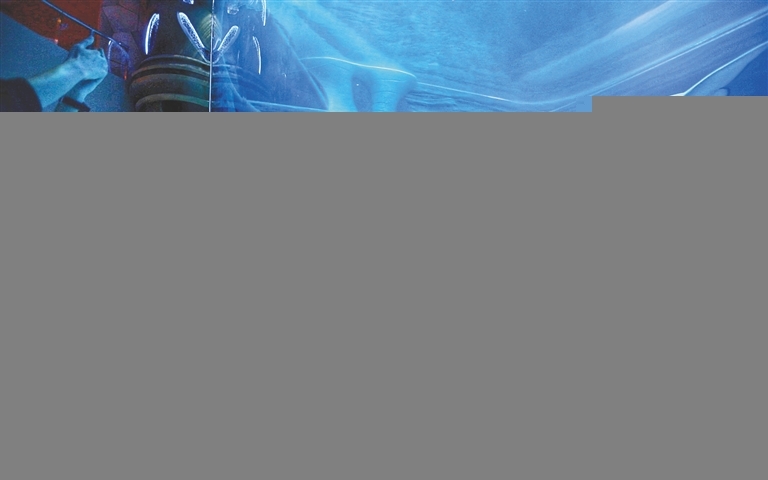 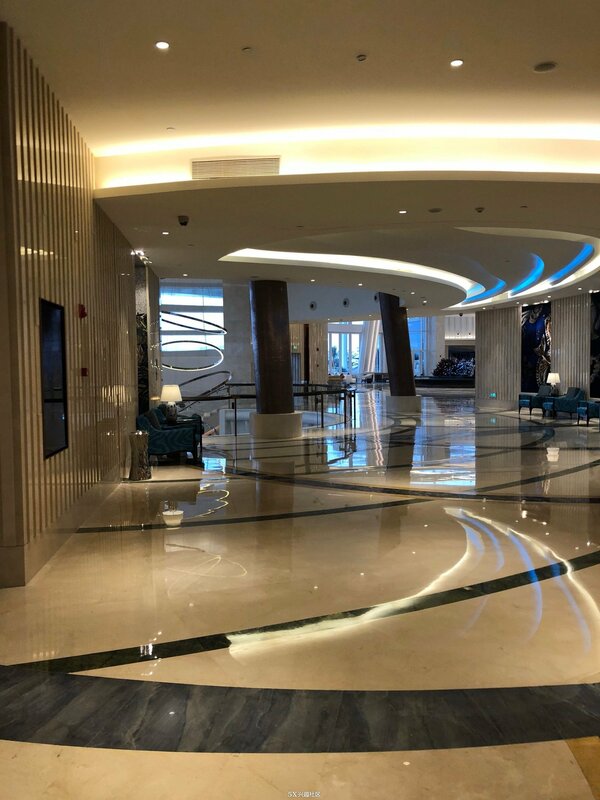 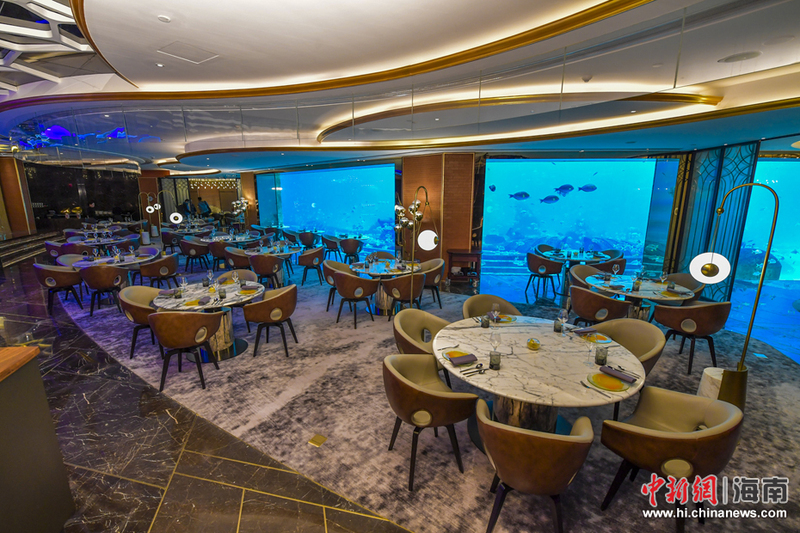 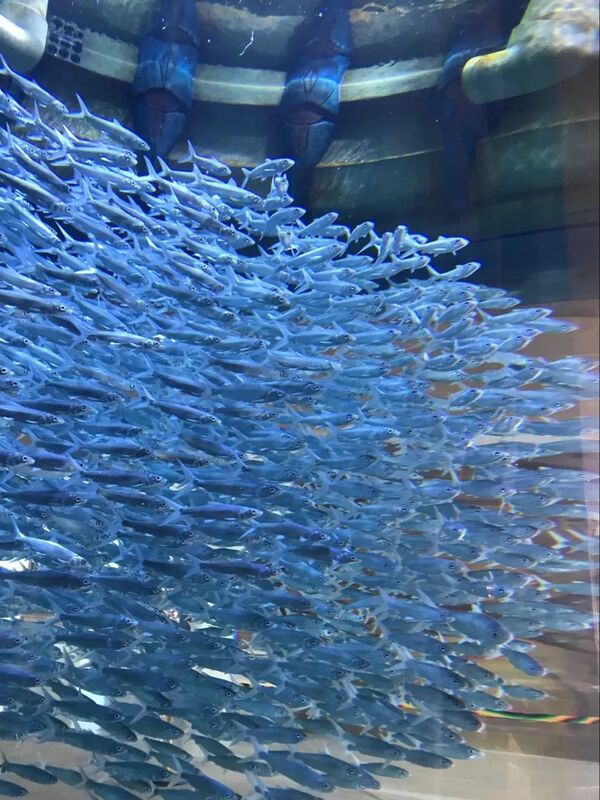 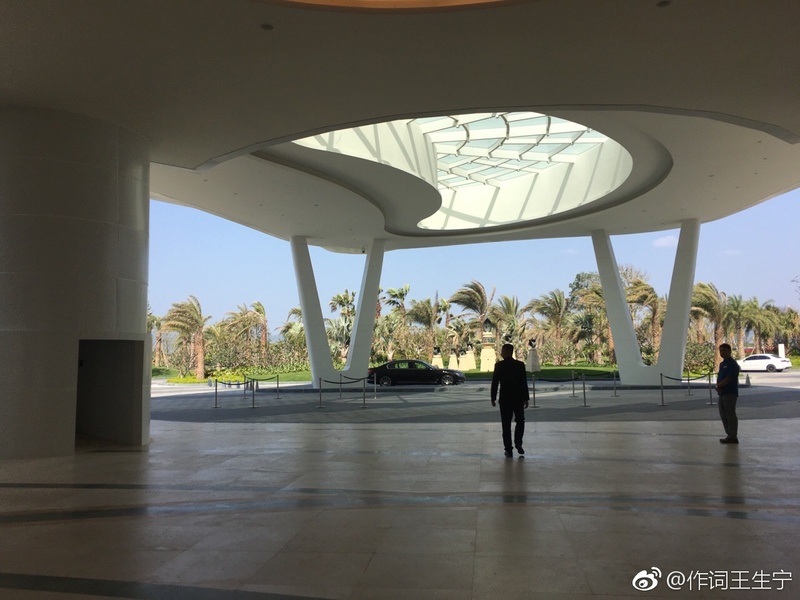 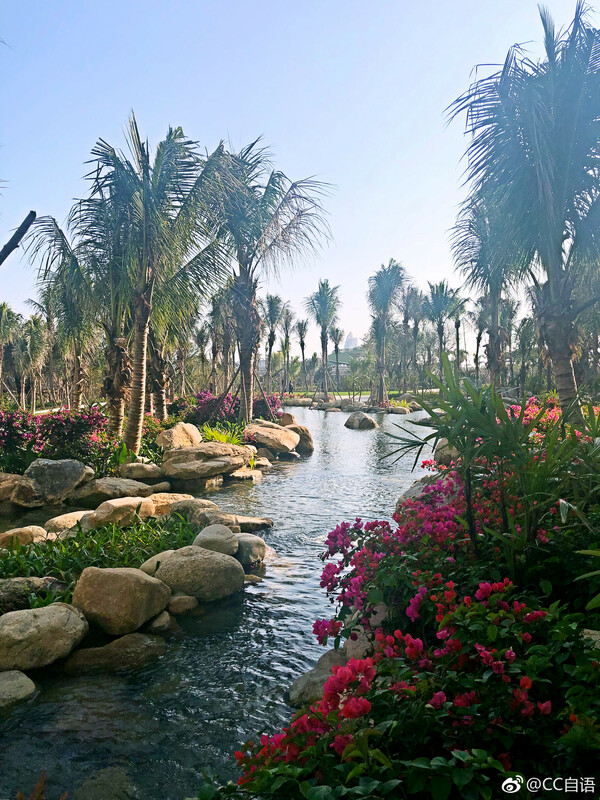 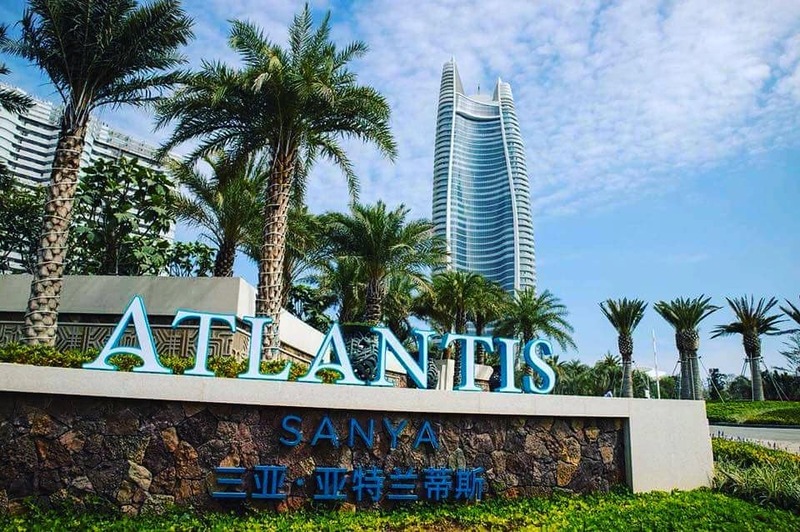 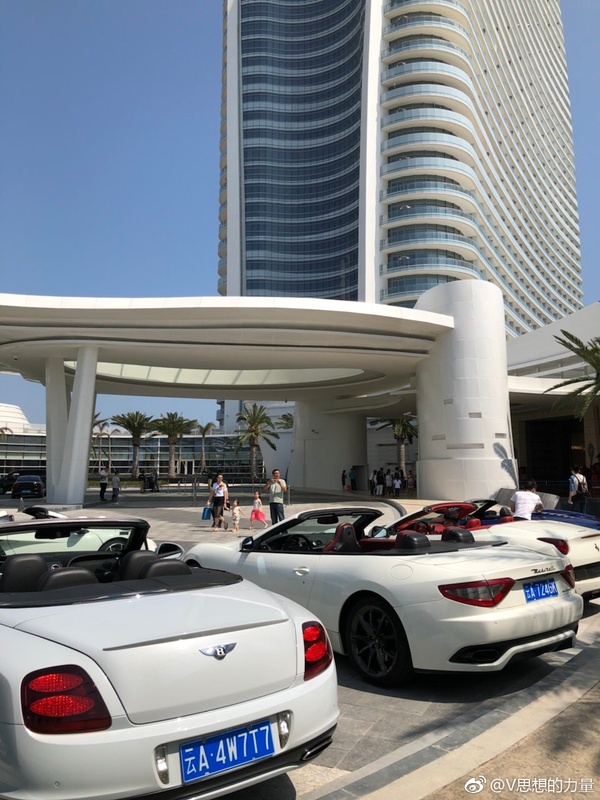 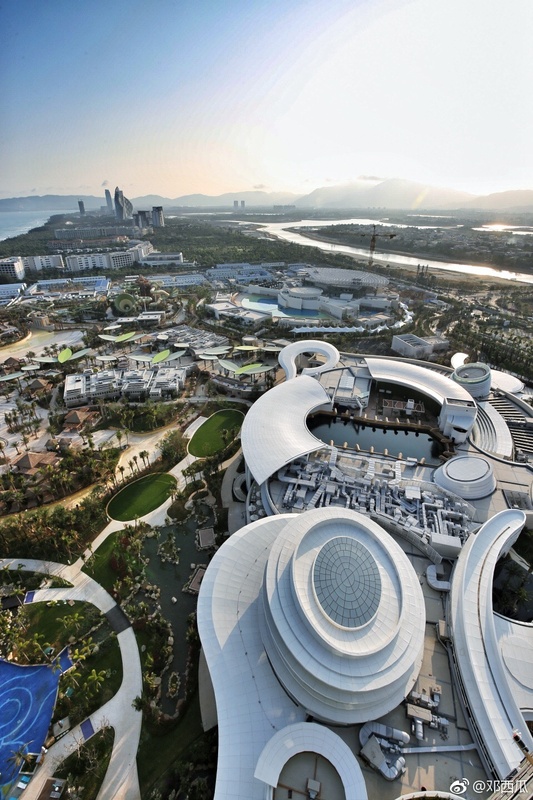 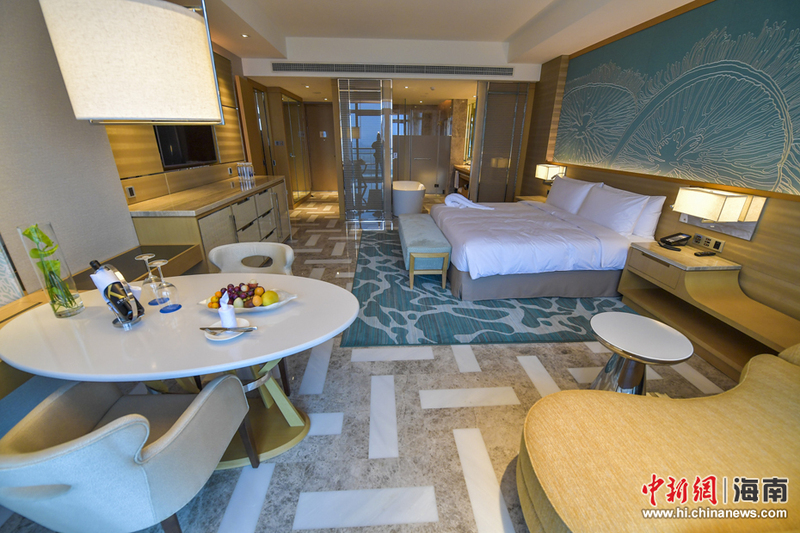 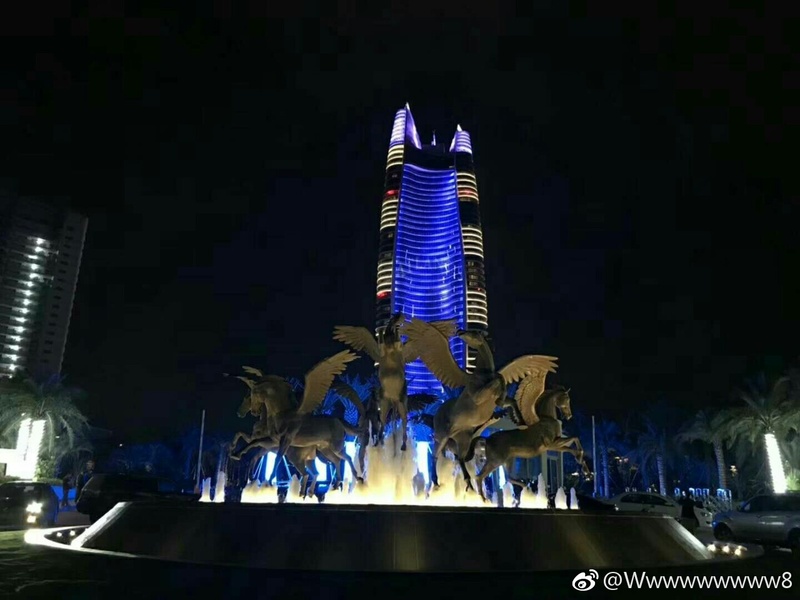 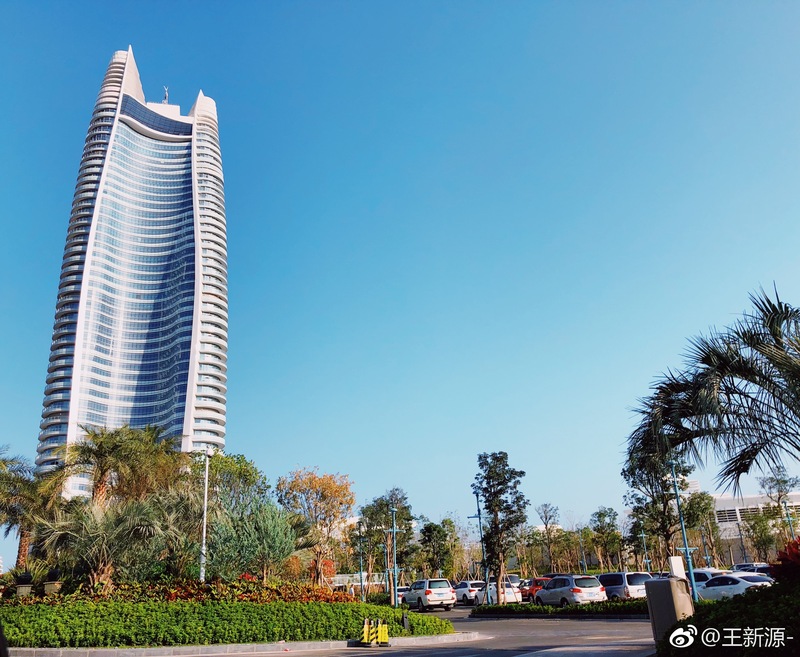 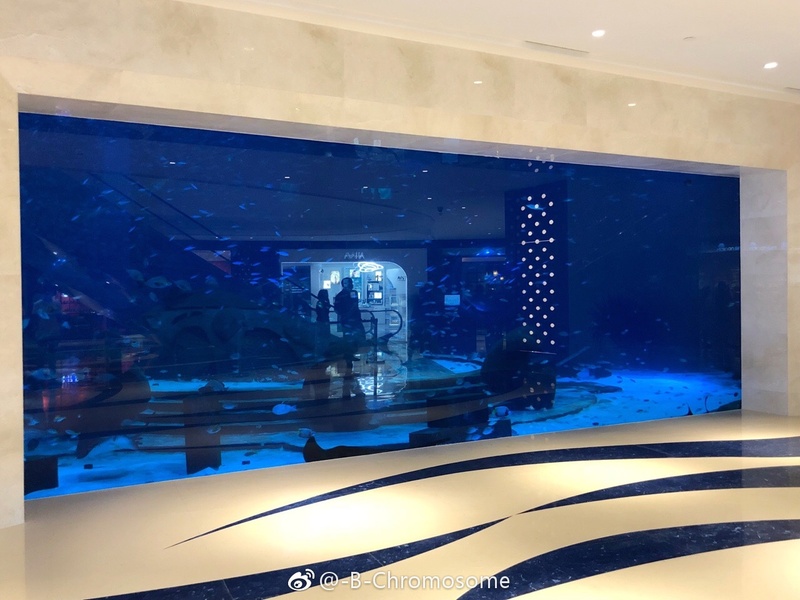 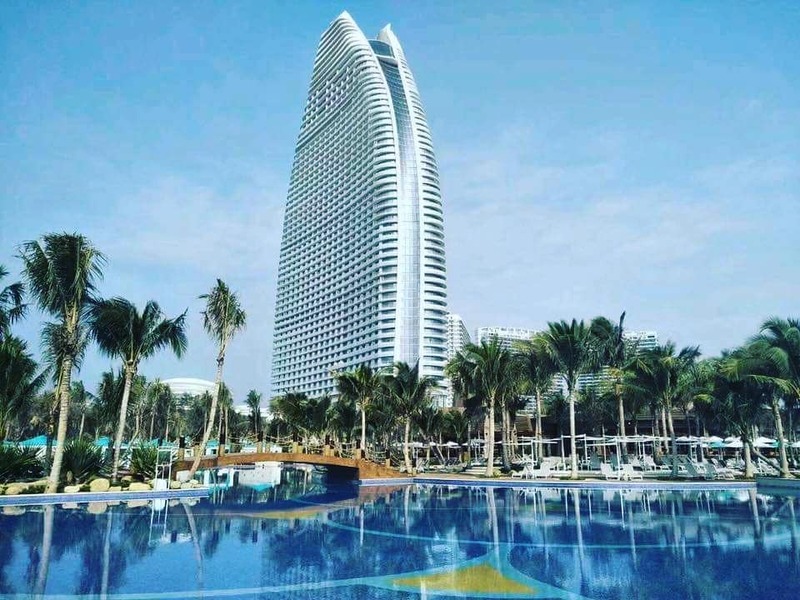 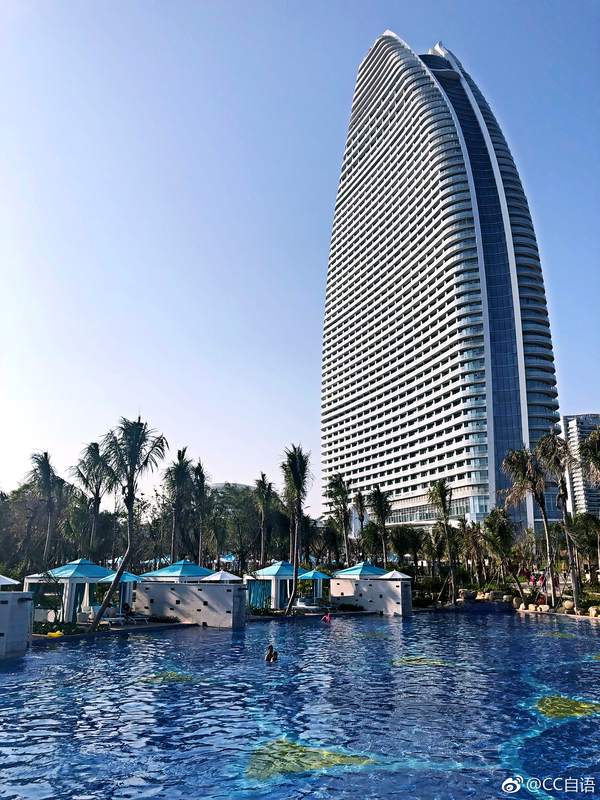 With less than a month until the soft opening Atlantis Sanya is almost complete!